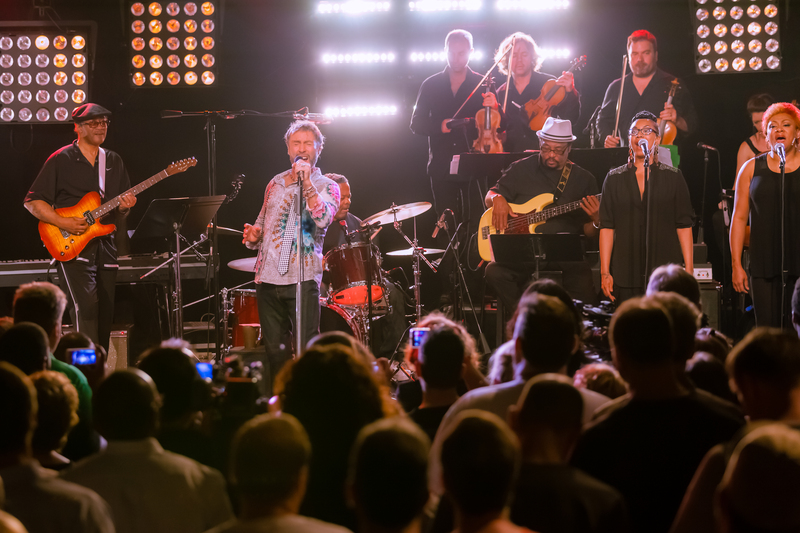 Guitar legends, hit-makers and multi-Grammy Award-winners round out the line-up for Season Four of public television’s acclaimed music series Front and Center. 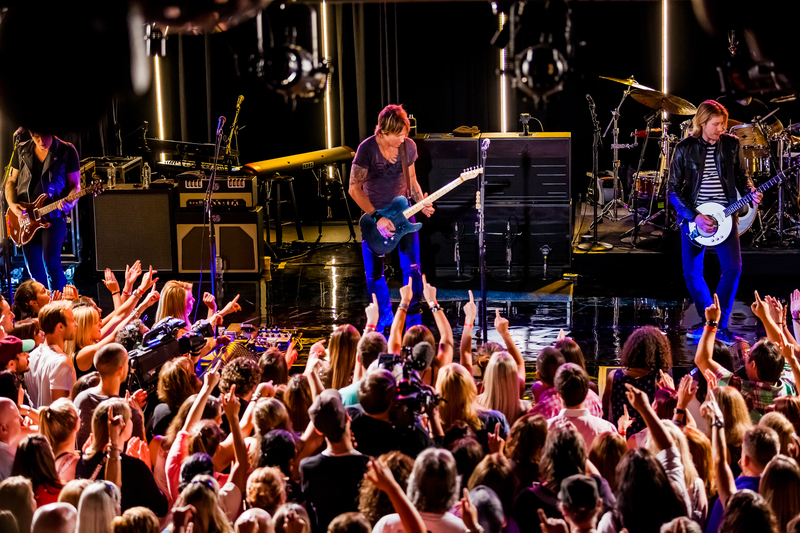 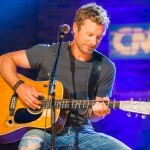 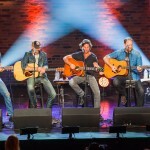 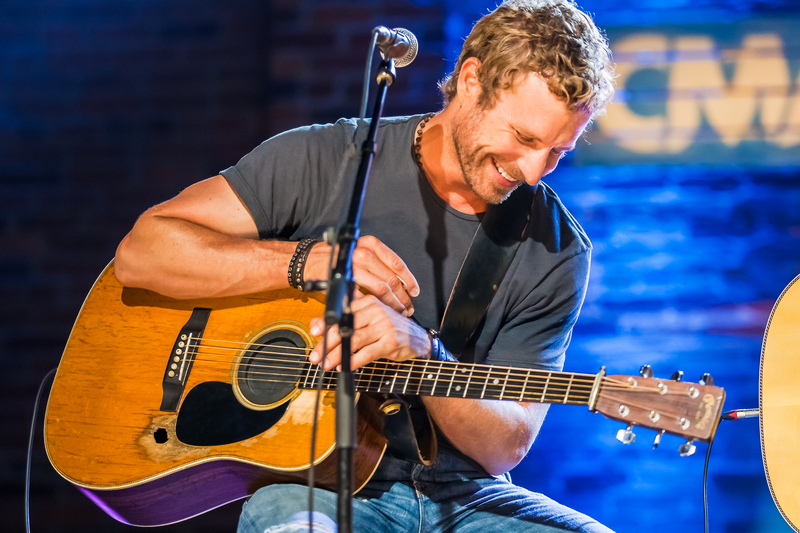 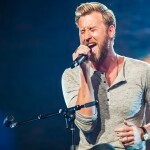 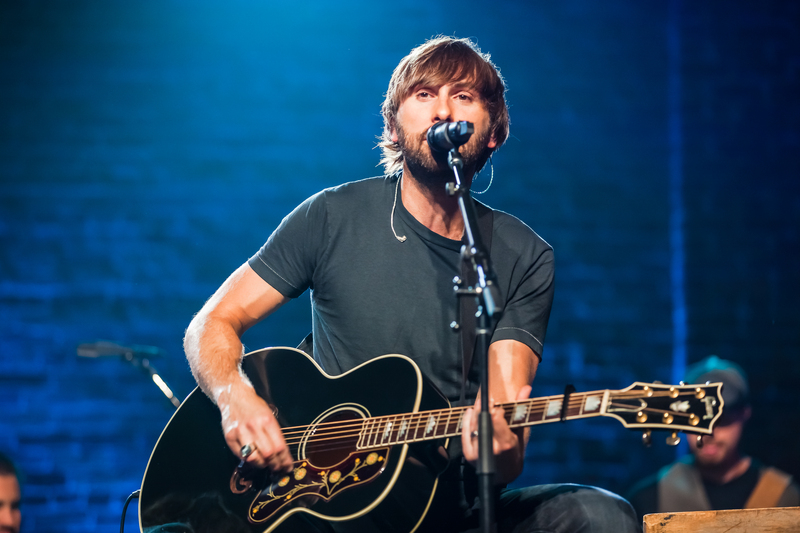 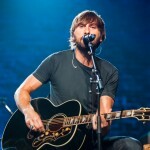 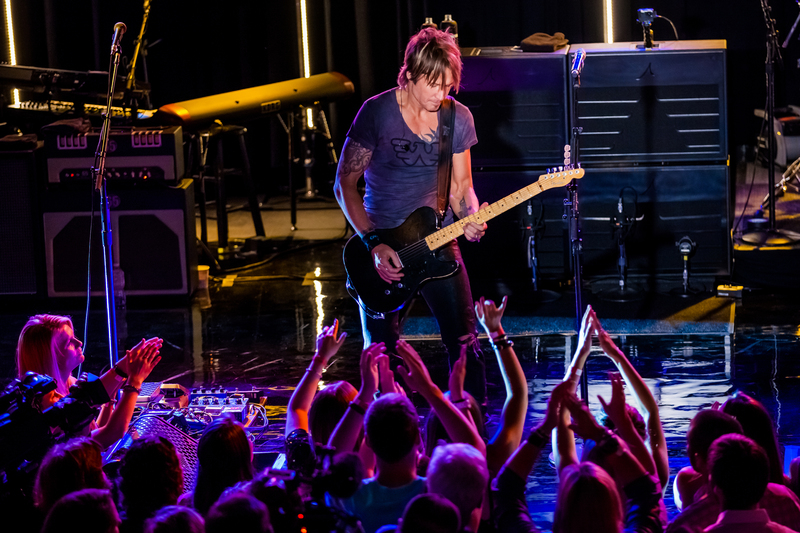 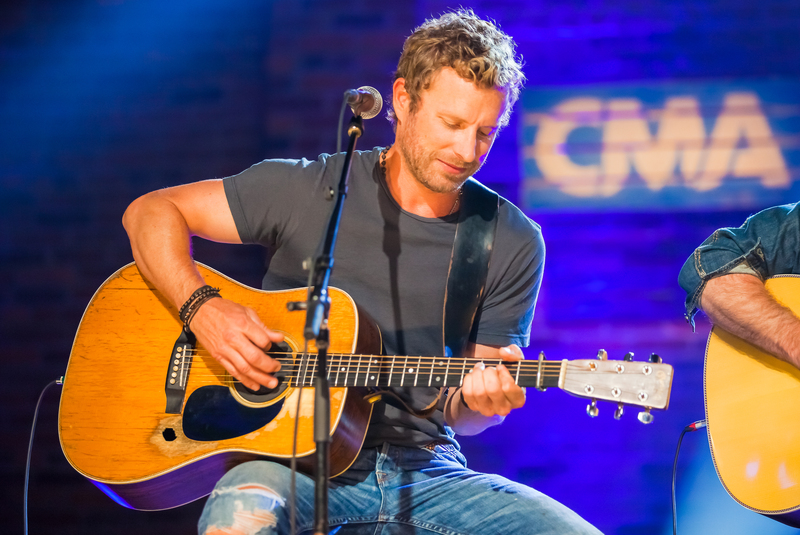 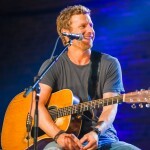 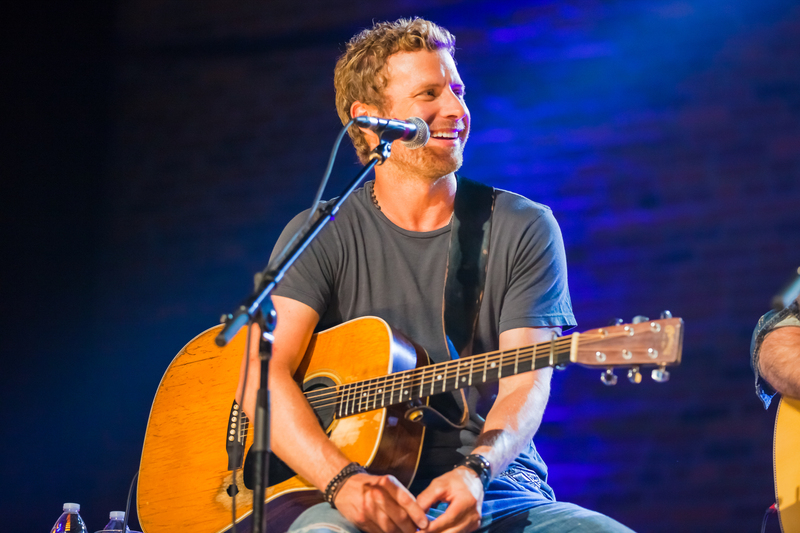 This season marks the series’ most diverse line-up to date, including its first country music performances, and one-of-a-kind shows with Dierks Bentley, Counting Crows, The Fray, John Hiatt, Lady Antebellum, Paul Rodgers, Richie Sambora, Joe Satriani, Richard Thompson, and Keith Urban. 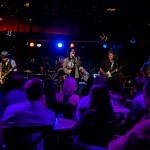 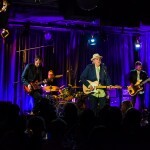 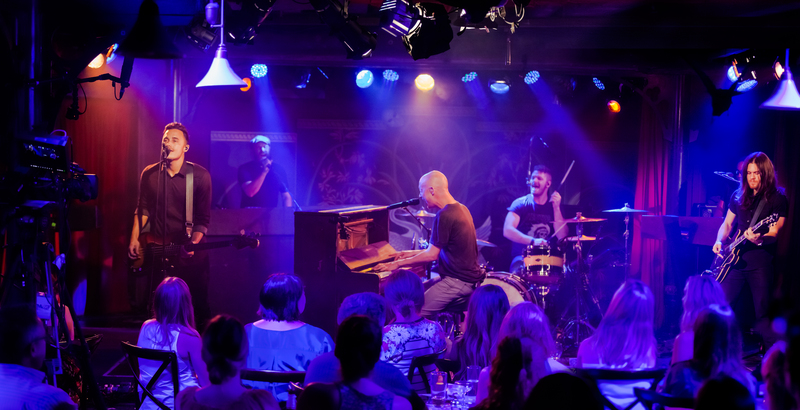 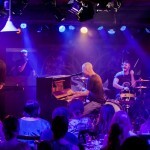 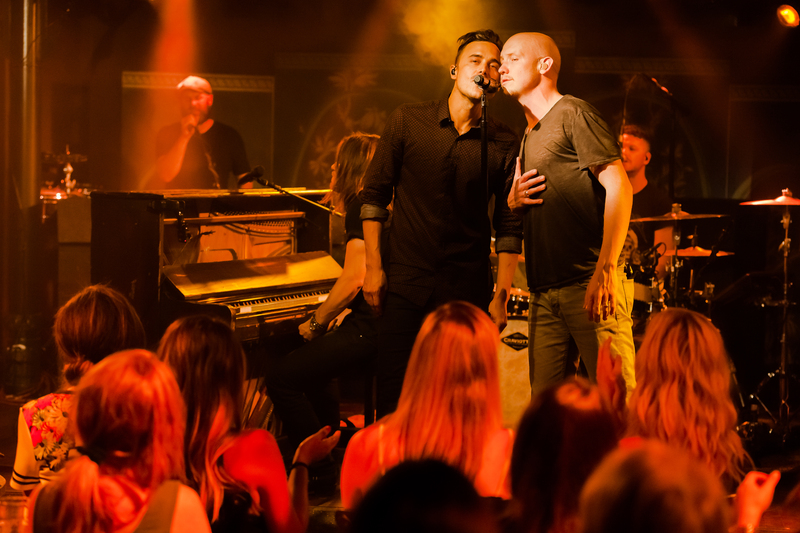 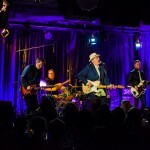 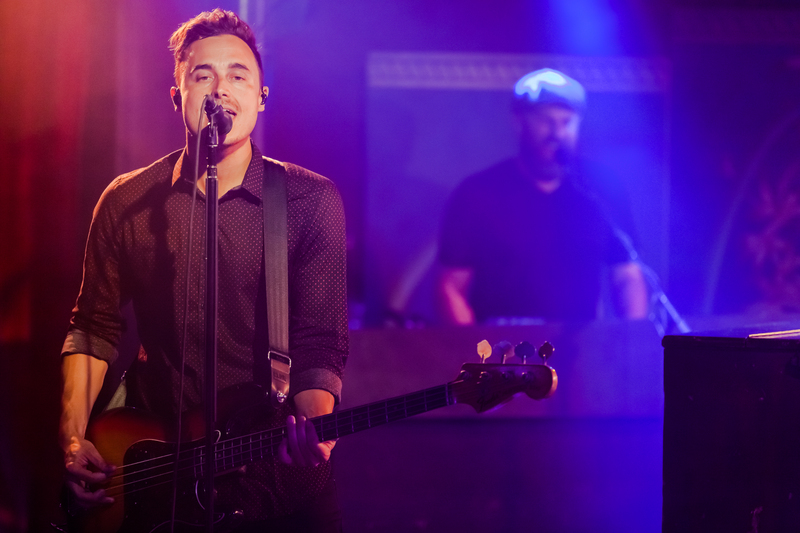 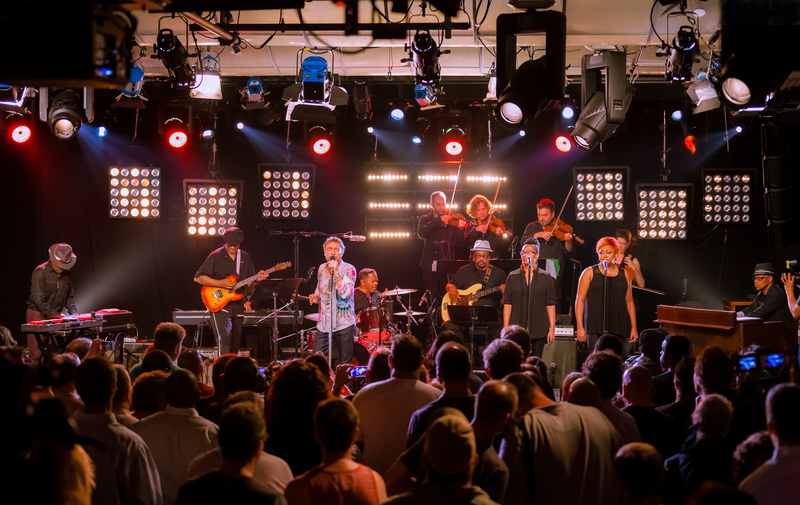 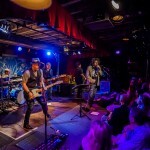 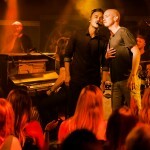 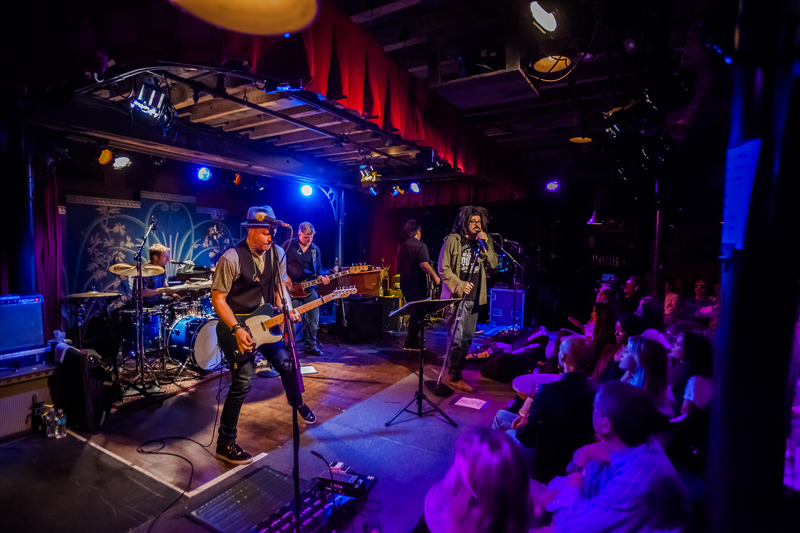 The 10, one-hour episodes were filmed in high definition at the Highline Ballroom, the Iridium, the McKittrick Hotel, and the iHeart Radio Theatre in New York City, along with two special performances at Marathon Music Works in Nashville. 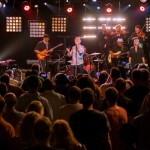 Season Four premieres in the New York metropolitan area late night Sundays beginning October 5 at 1:00 a.m. on THIRTEEN and Saturdays beginning October 11 at 11:10 p.m. on WLIW21. 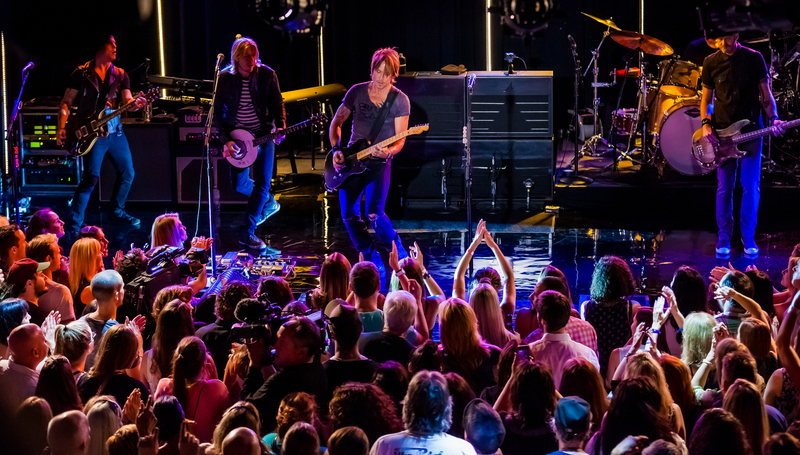 For airdates in other markets, check your local listings. 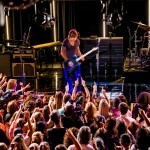 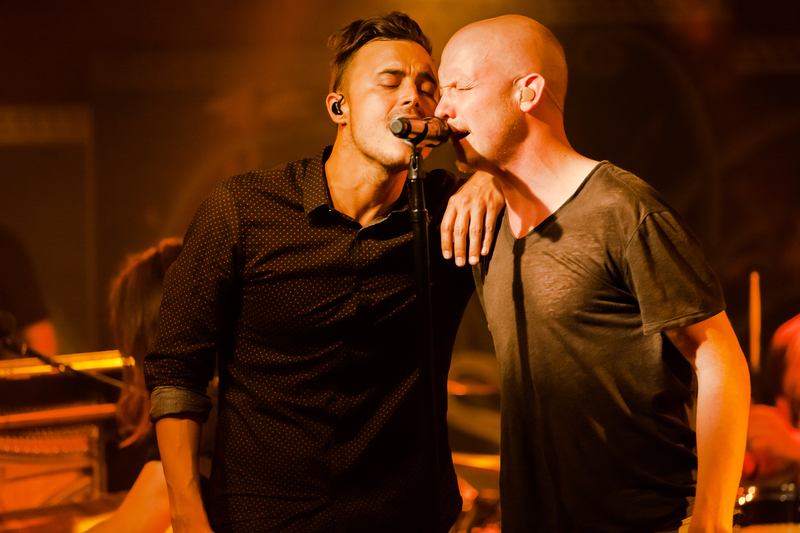 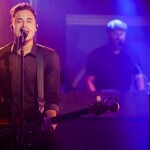 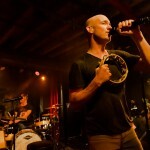 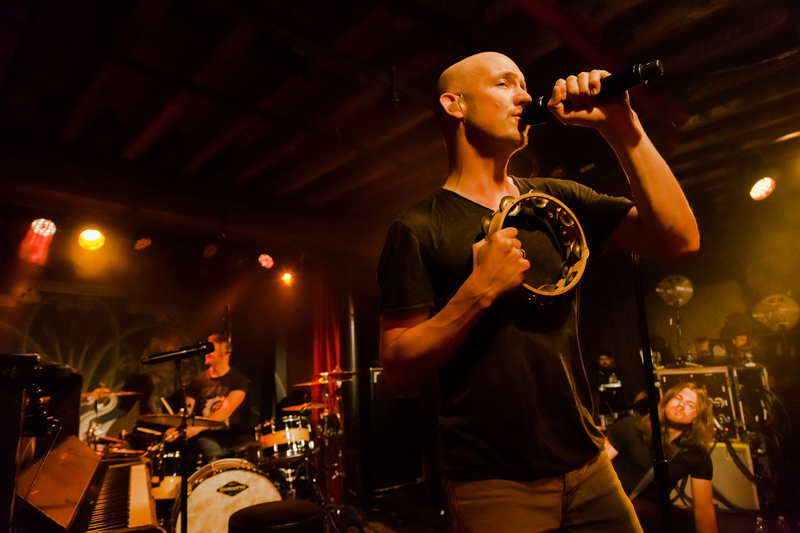 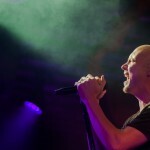 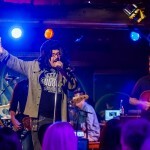 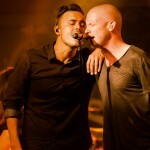 Since its launch in 2012 on public television, Front and Center has presented some of the biggest and the best artists in the music industry — a mix of Grammy Award-winning, multi-platinum-selling industry vets and chart toppers, including Jack Johnson, Train, The Avett Brothers, Cyndi Lauper, and the Goo Goo Dolls. 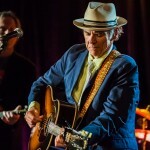 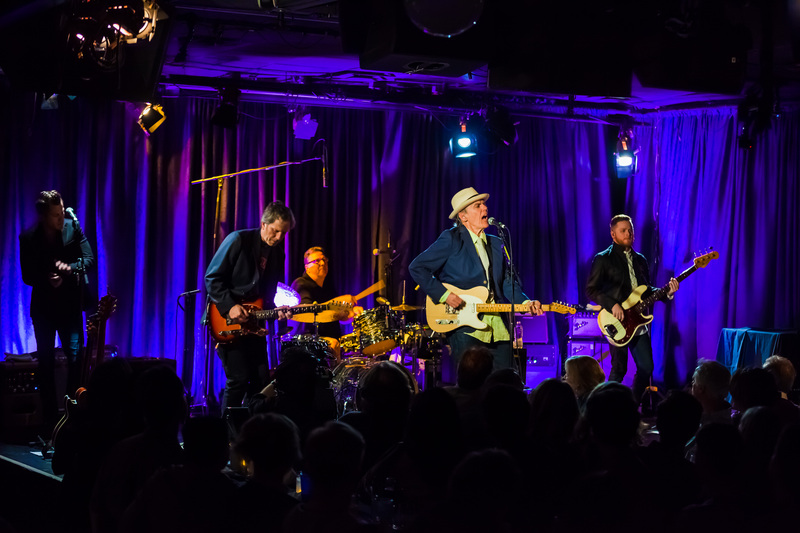 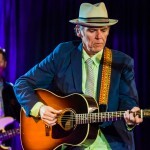 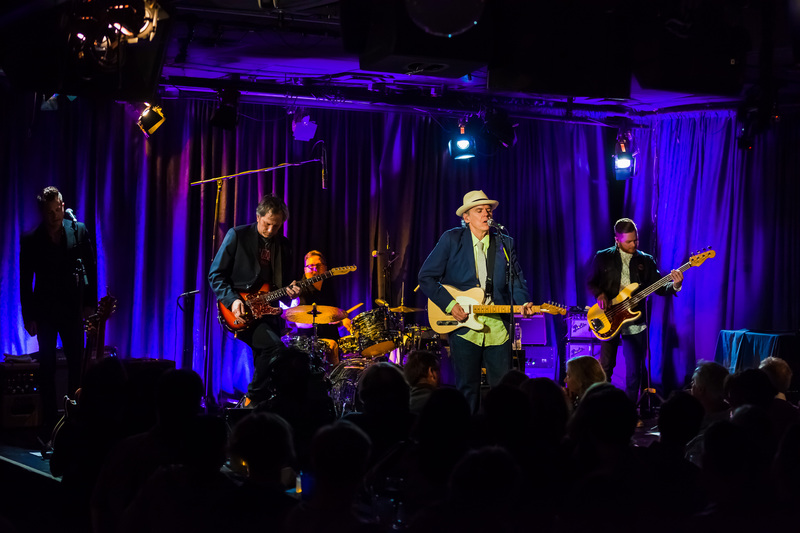 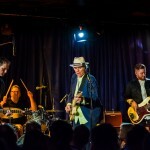 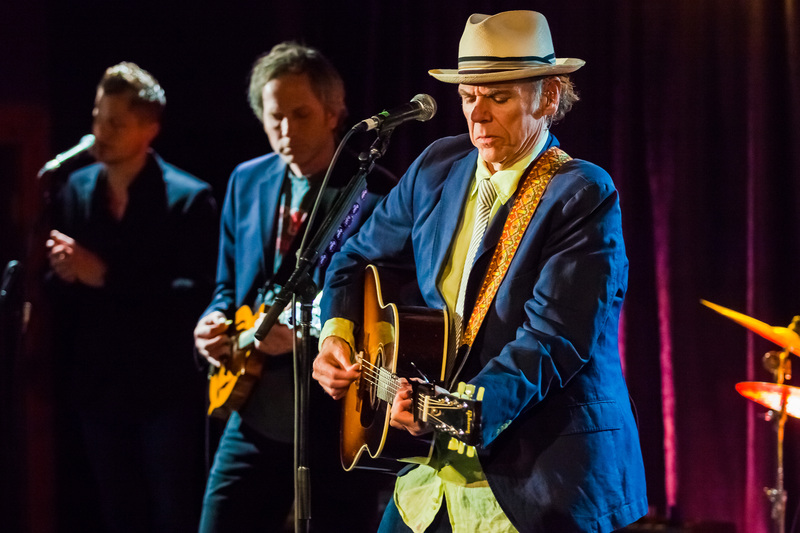 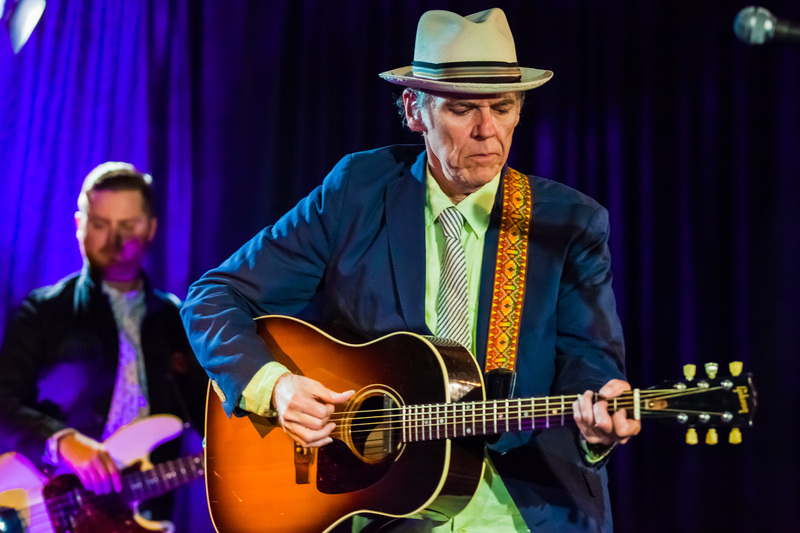 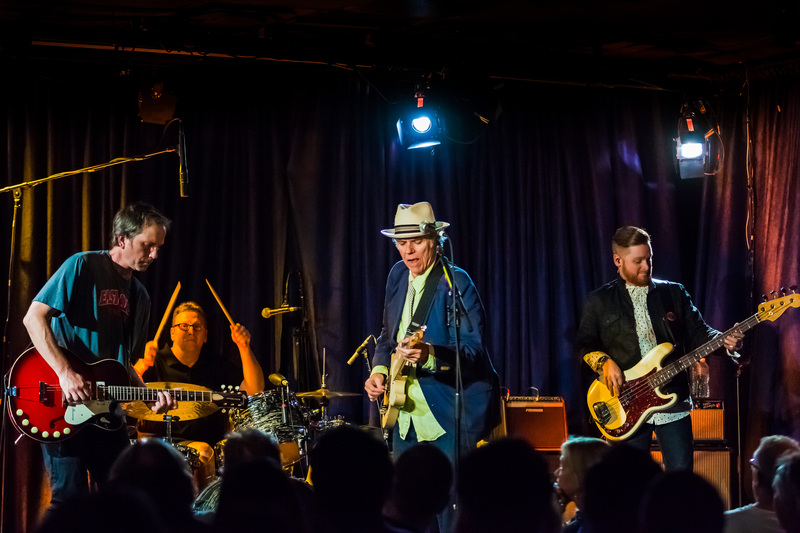 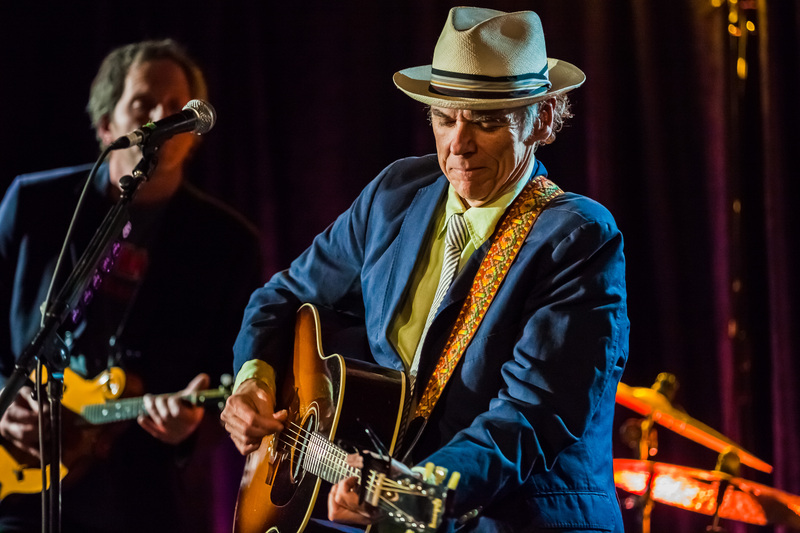 402 – John Hiatt: The legendary troubadour leads a musical journey through more than 40 years of his timeless songs. 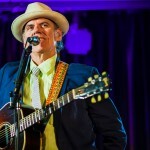 The Grammy nominee and Americana Music Association Lifetime Achievement Award winner for songwriting performs a career-spanning set of hits, from his 1974 debut, Hangin’ Around the Observatory, through to his 22nd studio album, Terms of My Surrender (2014). 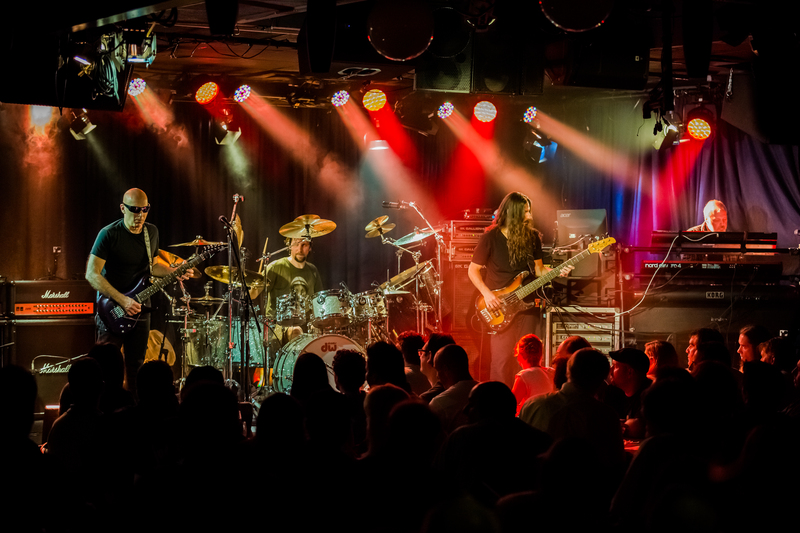 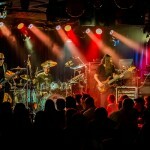 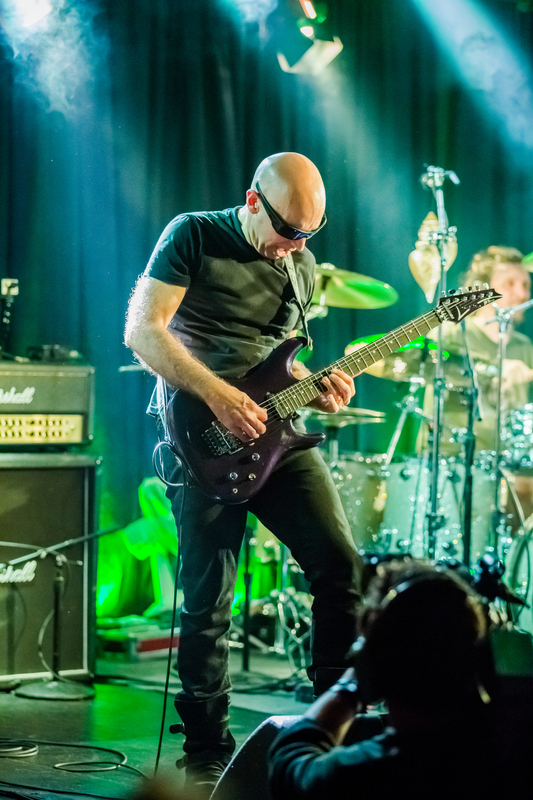 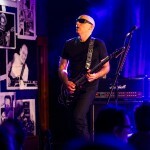 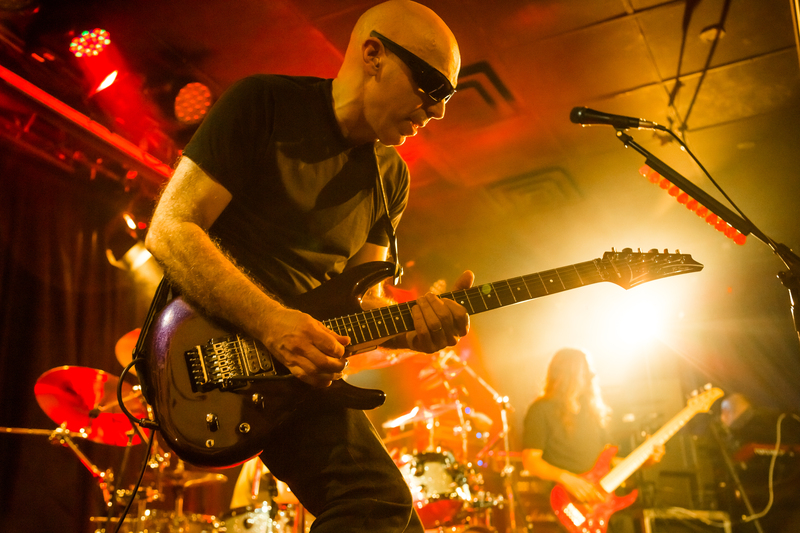 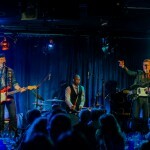 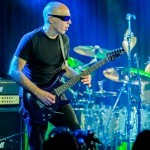 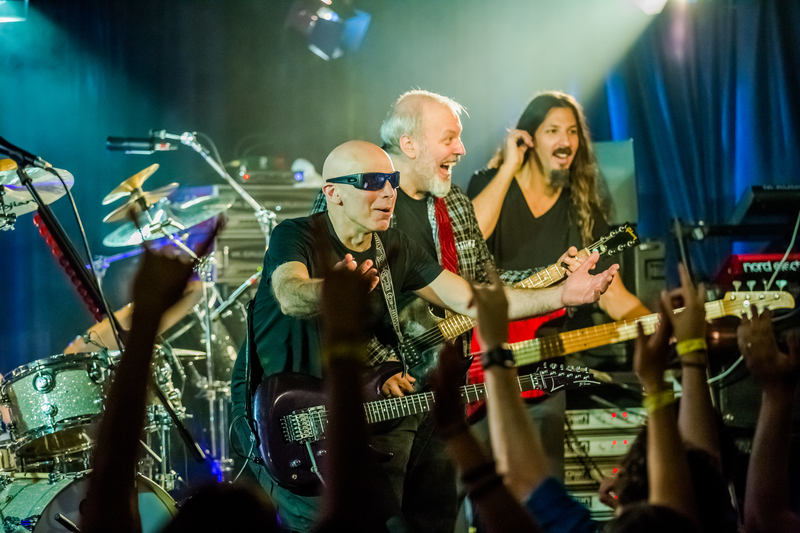 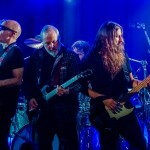 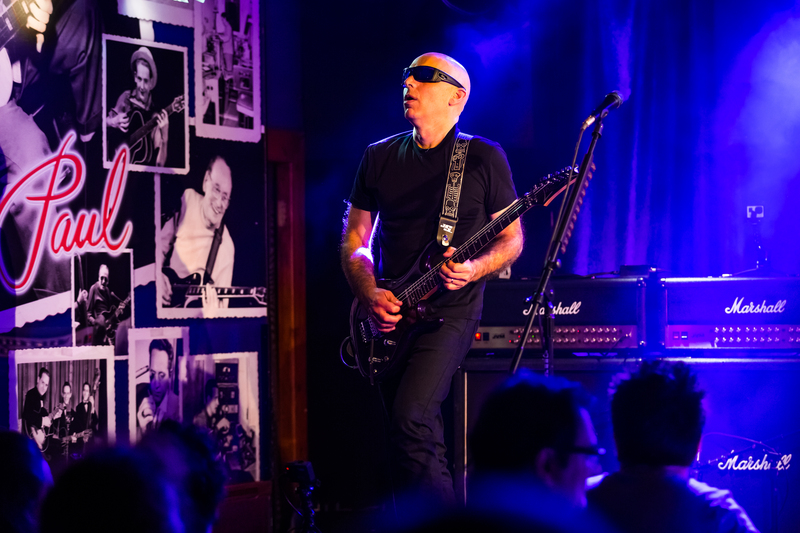 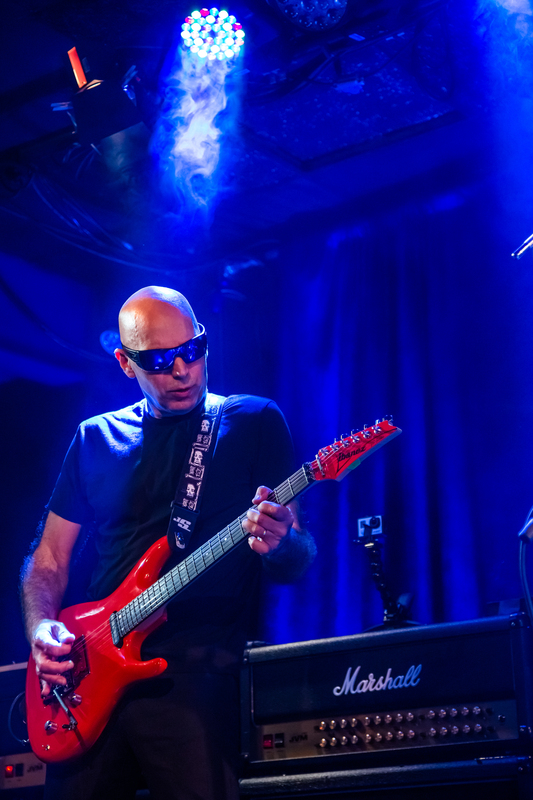 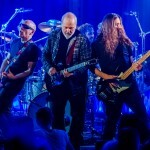 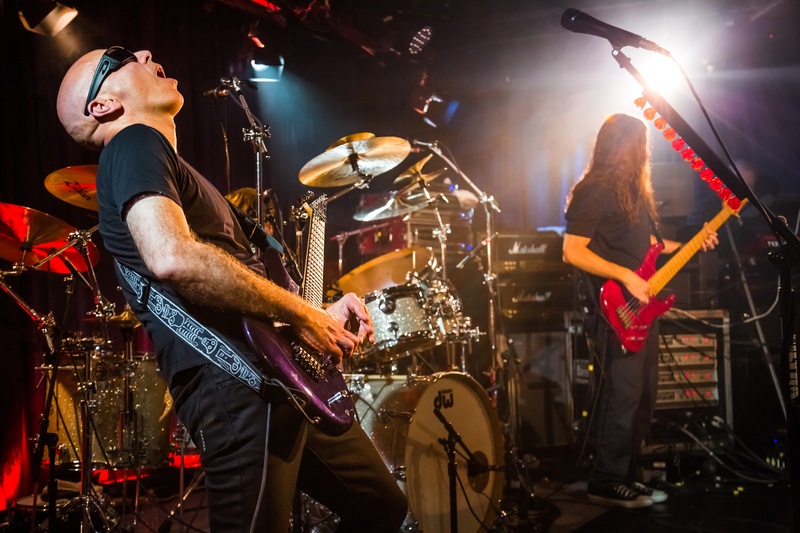 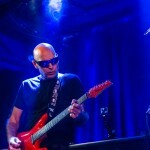 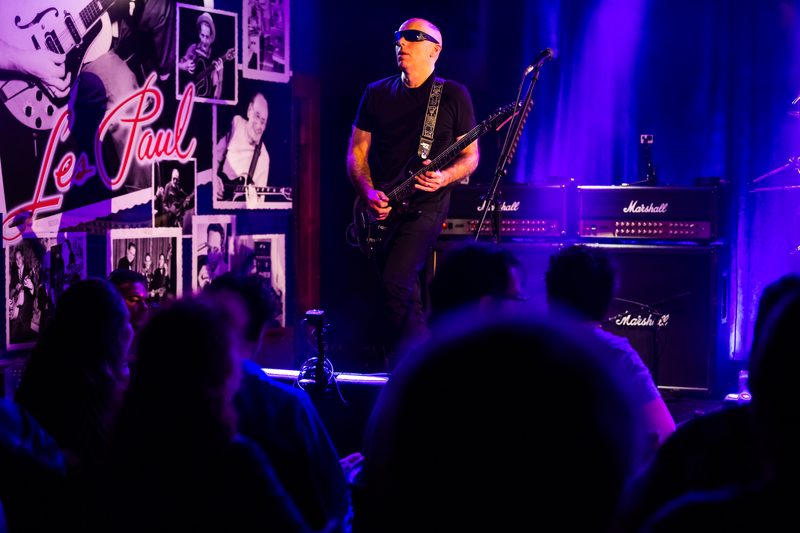 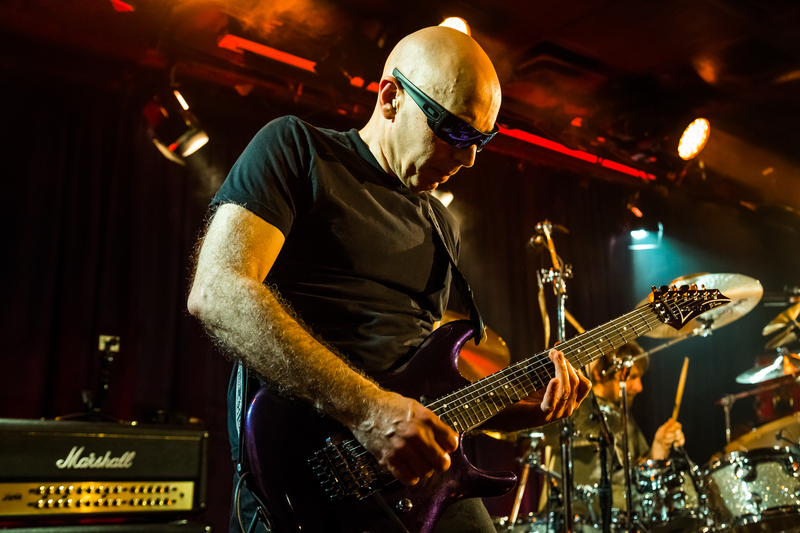 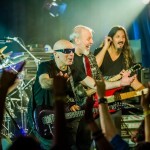 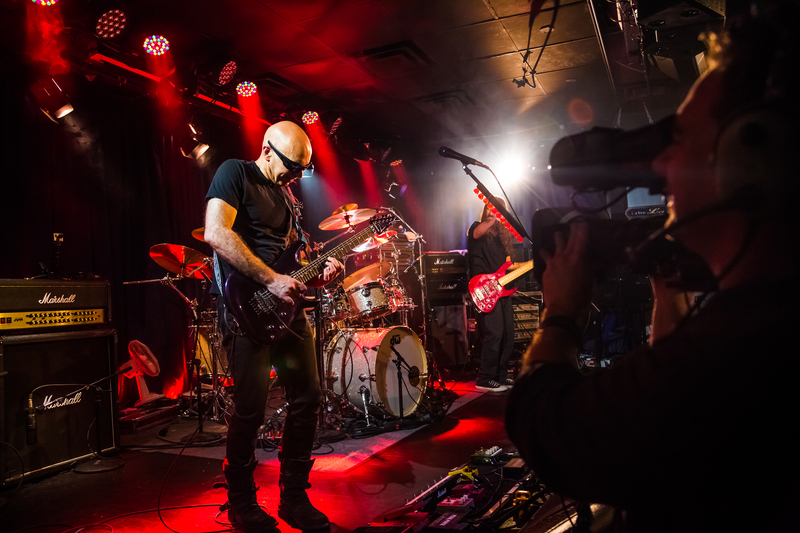 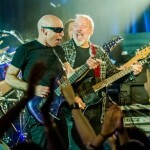 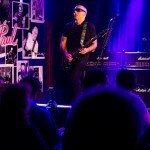 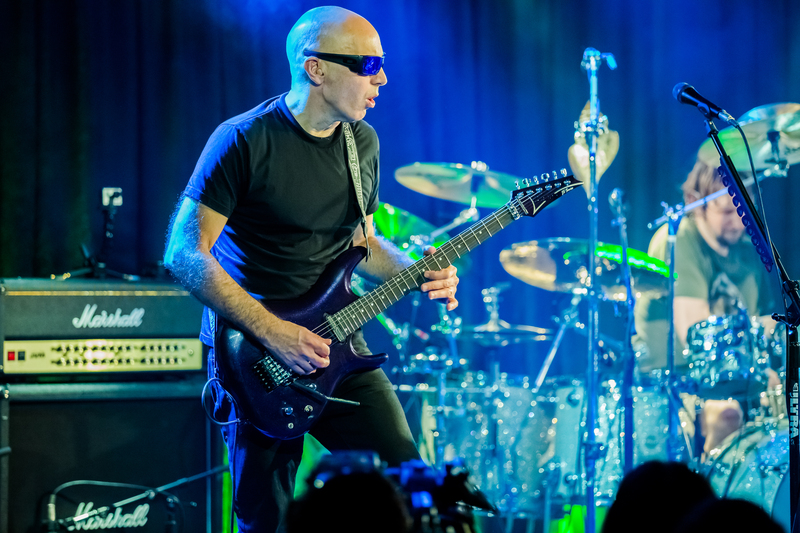 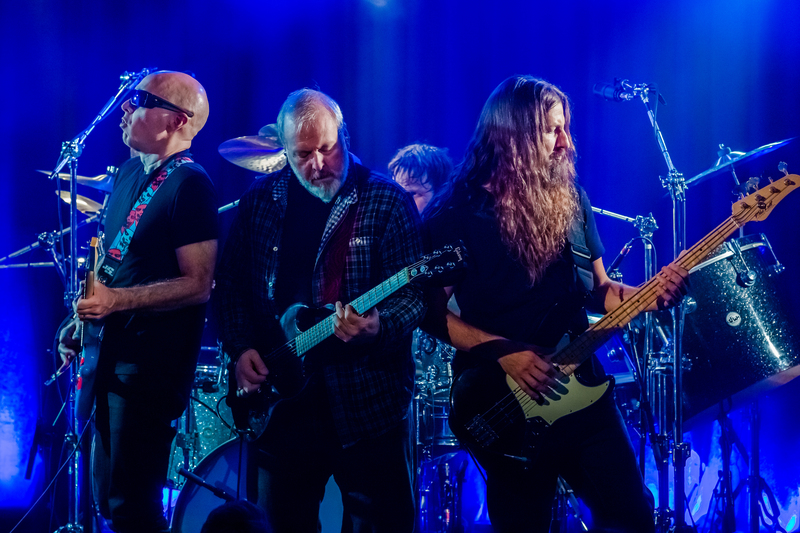 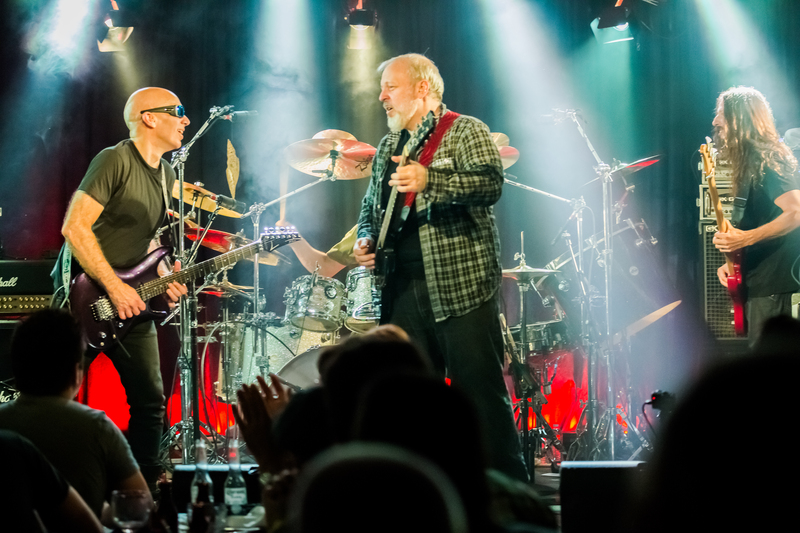 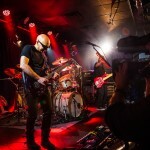 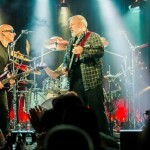 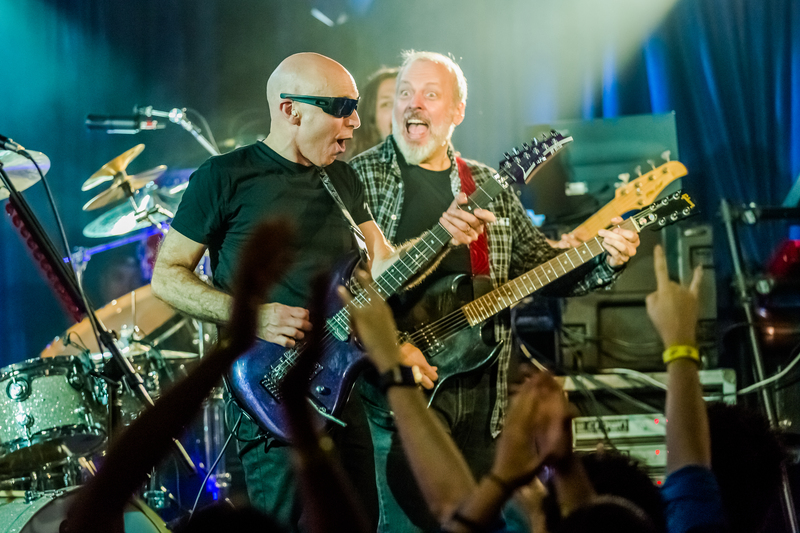 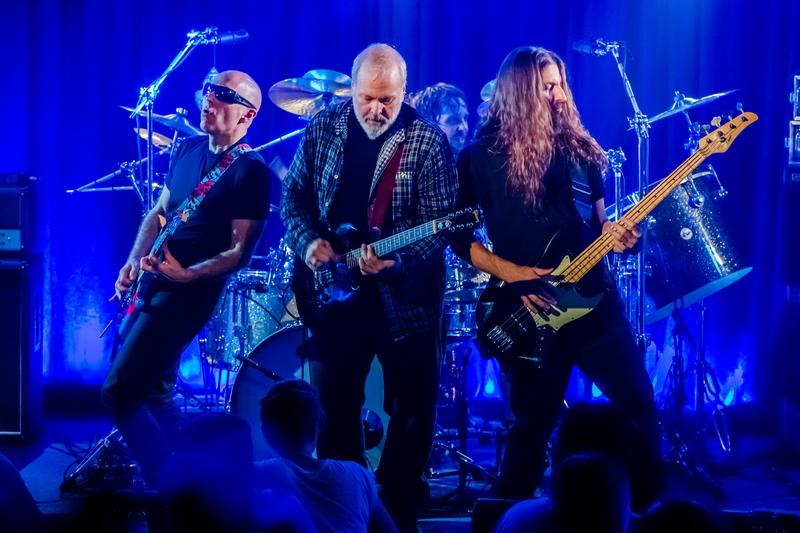 404 – Joe Satriani: The instrumental rock guitarist honors Les Paul, the pioneer of the electric guitar, at the Iridium before a sold-out audience on what would have been the legend’s 99th birthday. 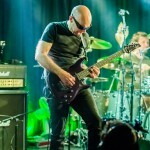 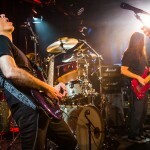 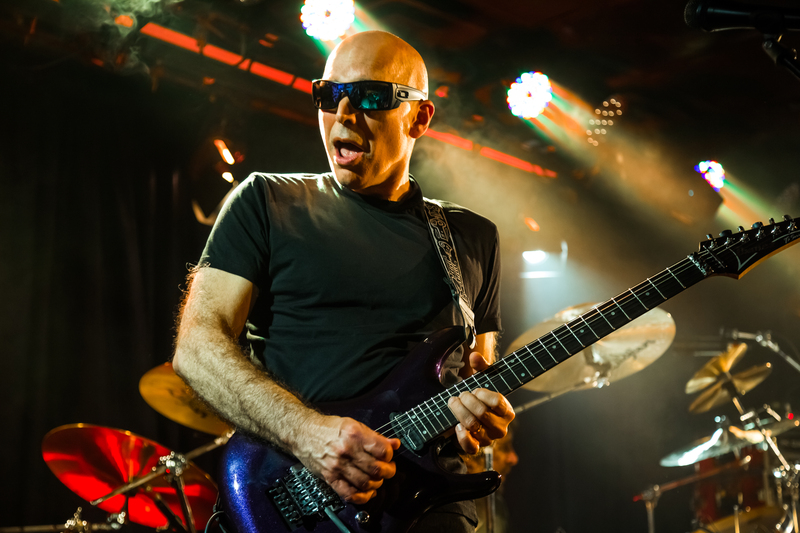 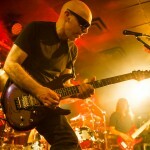 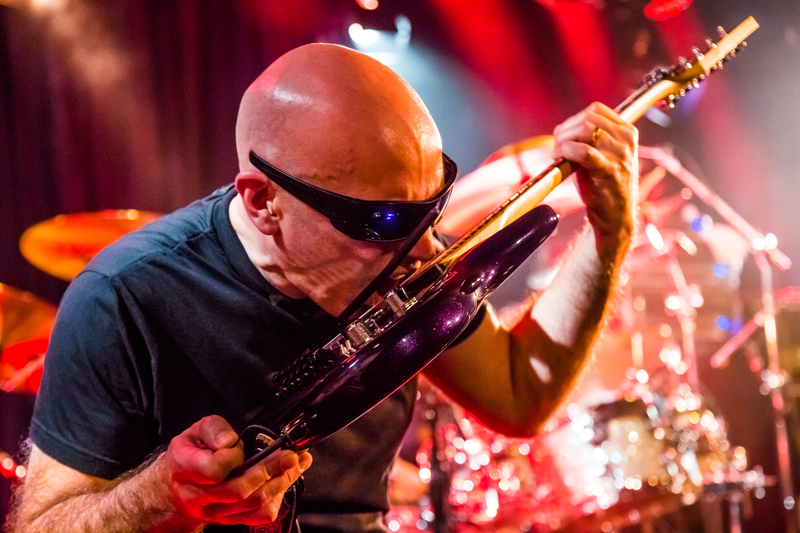 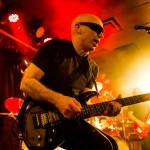 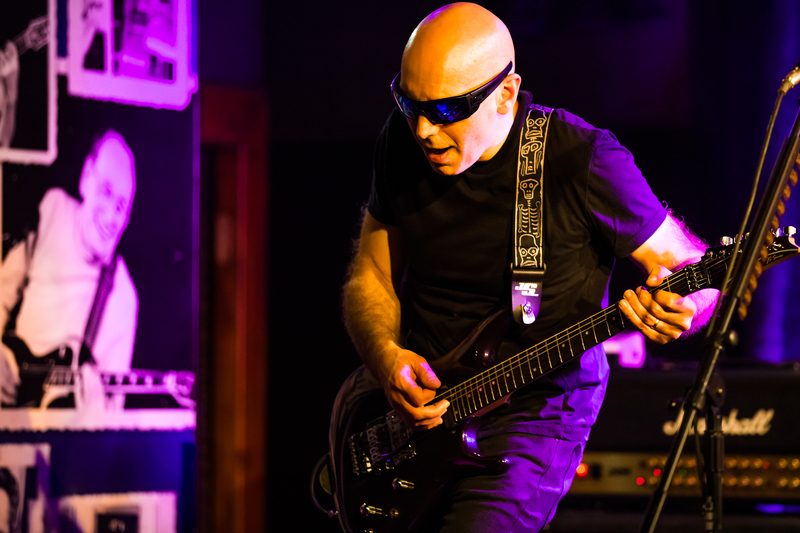 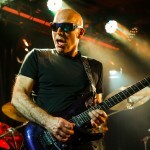 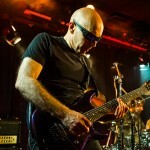 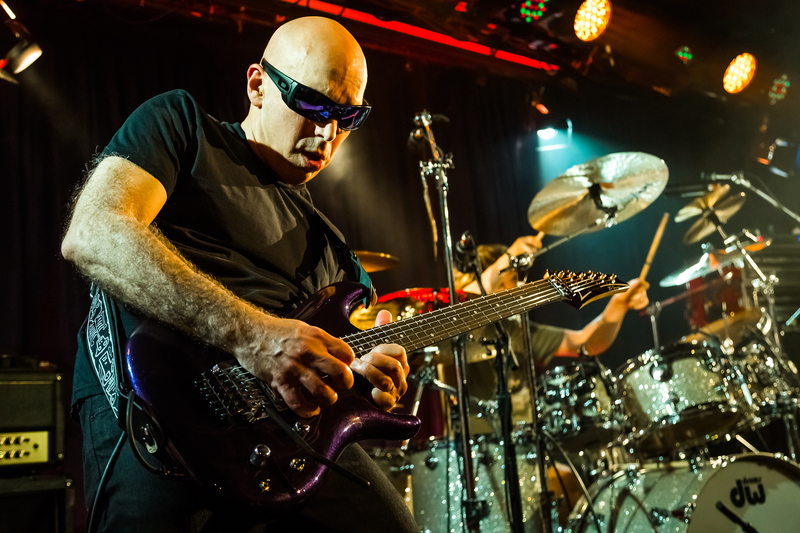 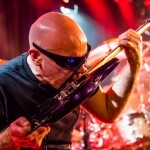 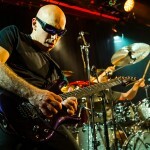 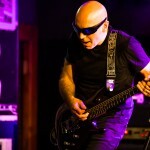 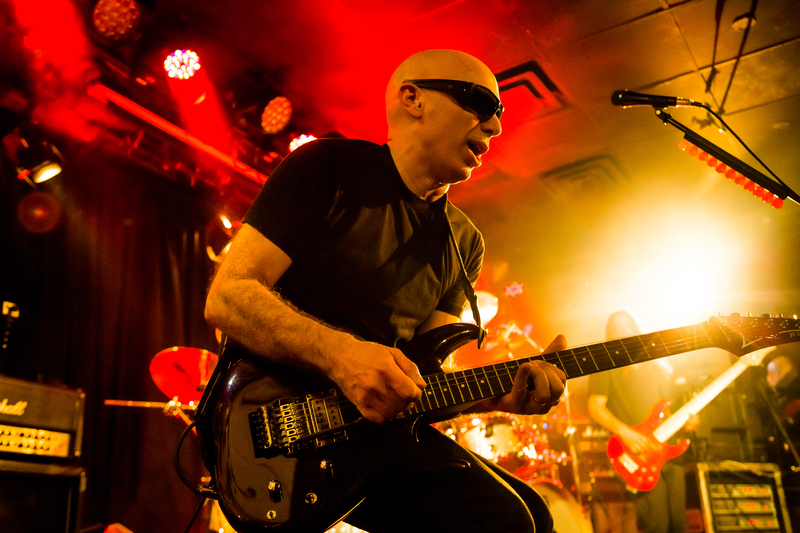 Satriani has earned 15 Best Rock Instrumental Performance Grammy nominations as well as two Platinum and four Gold certifications for his solo recording career. 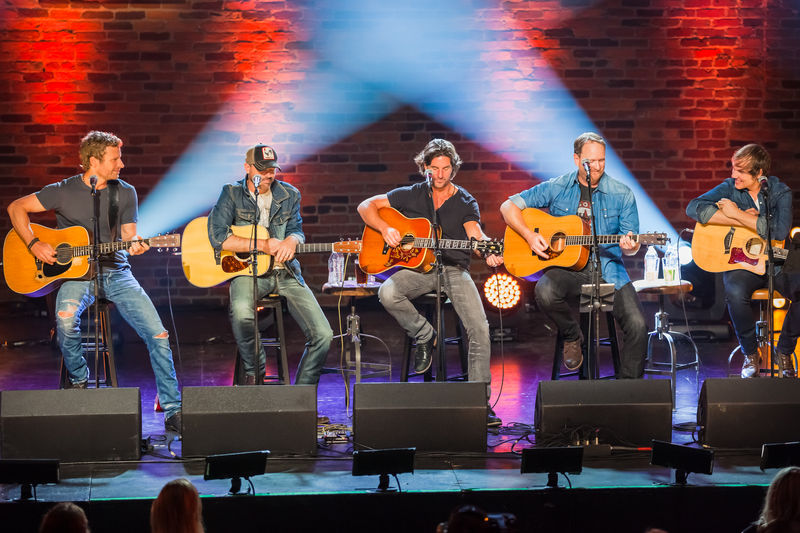 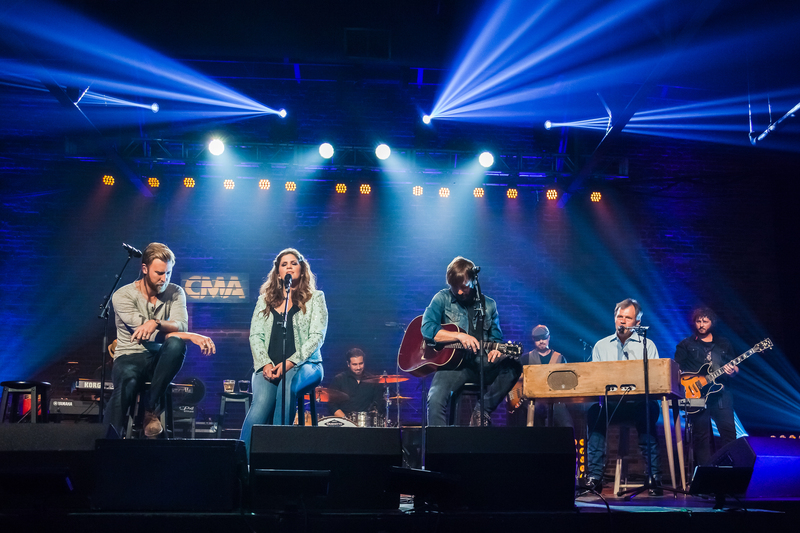 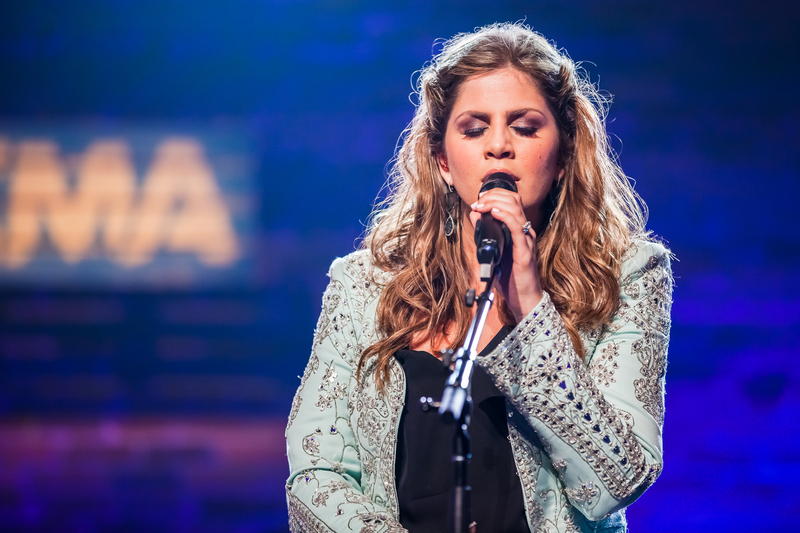 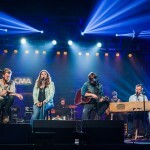 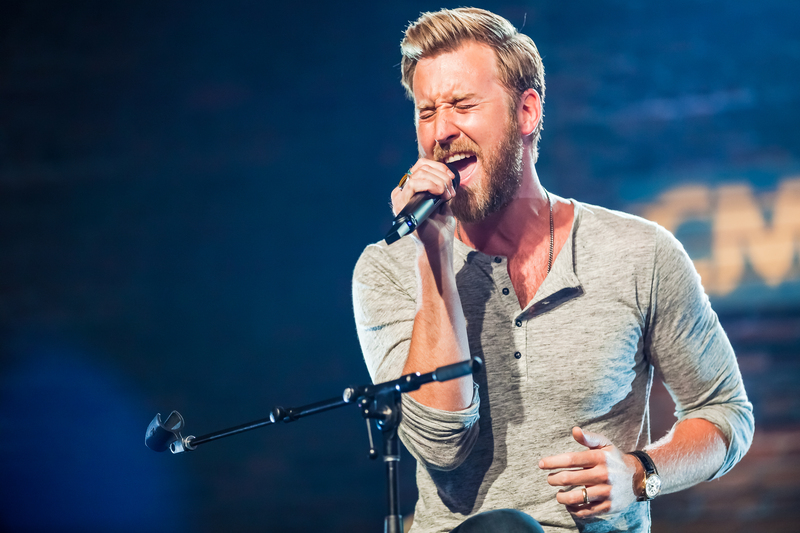 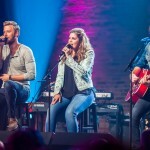 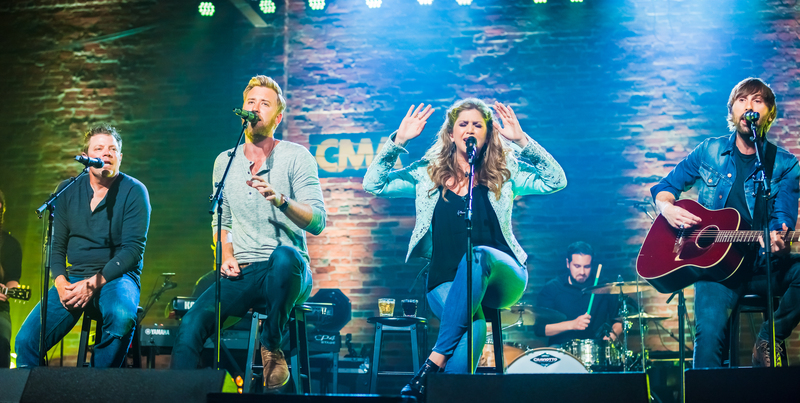 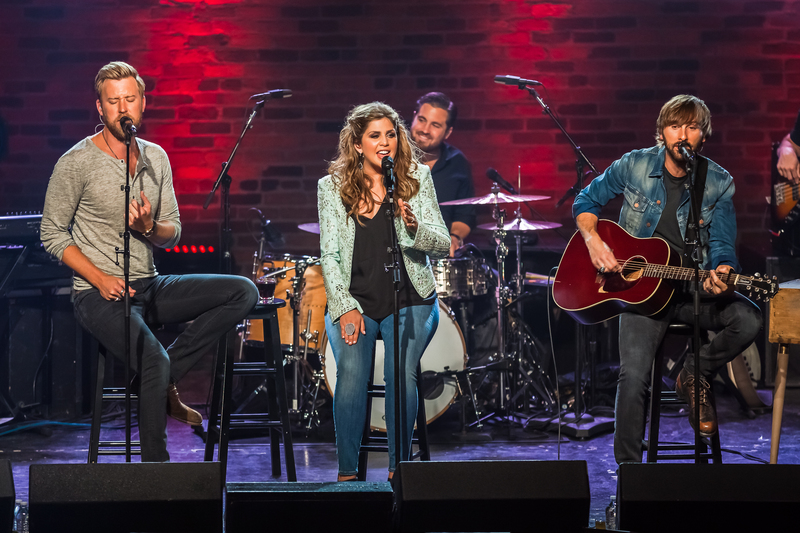 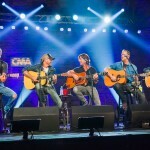 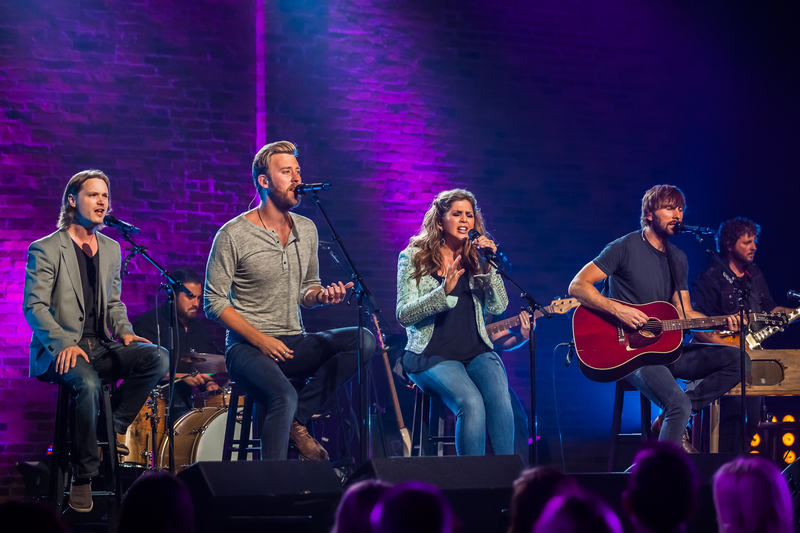 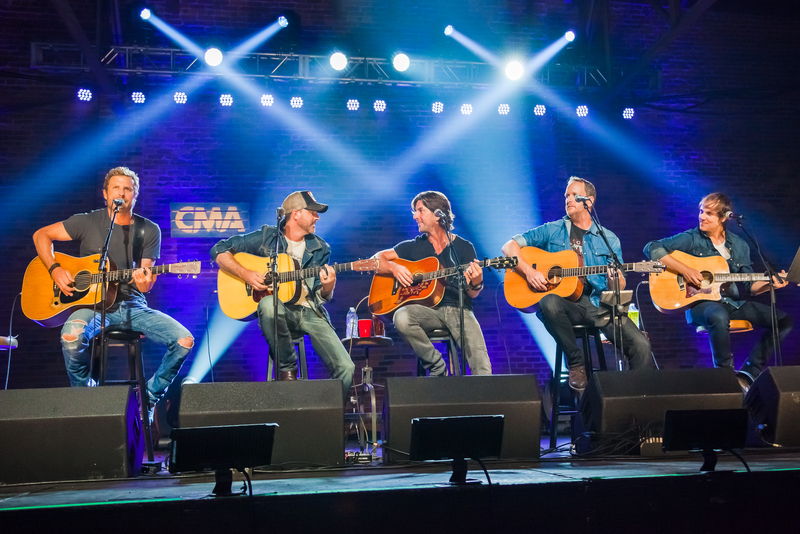 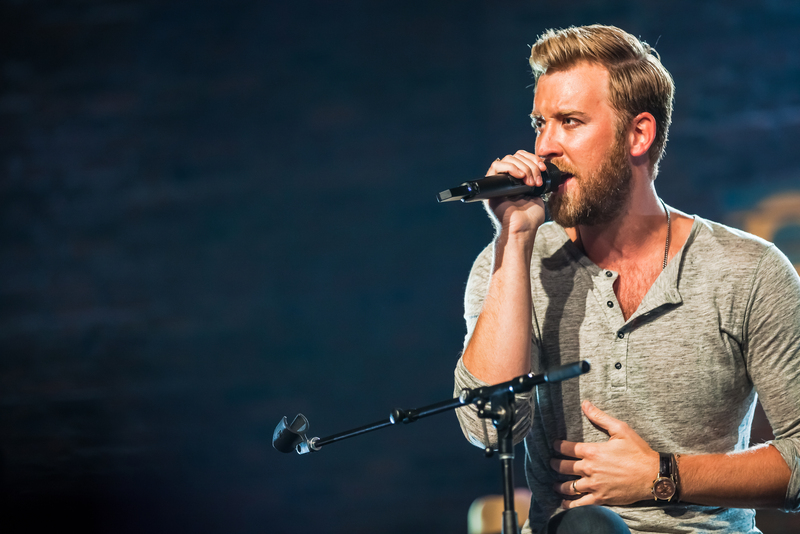 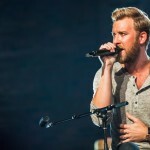 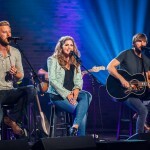 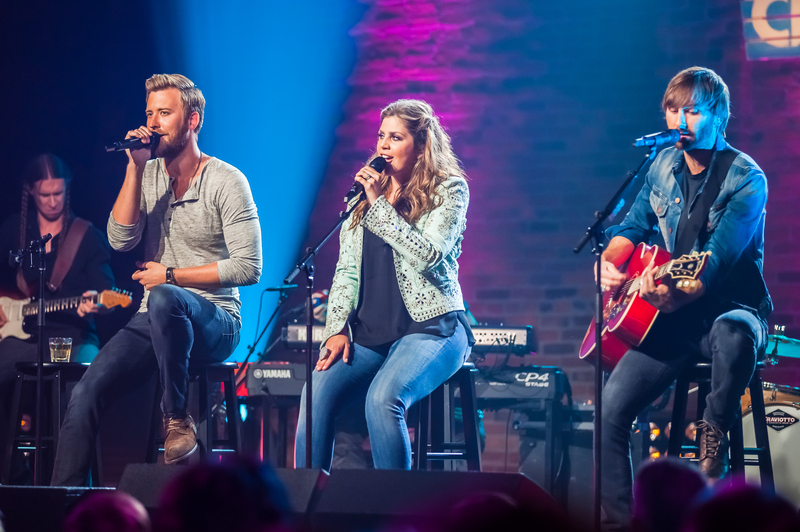 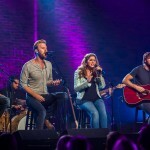 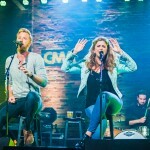 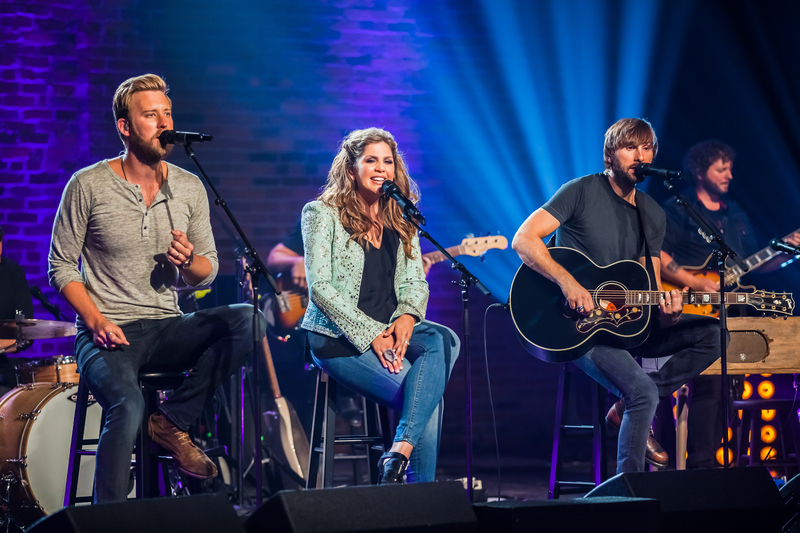 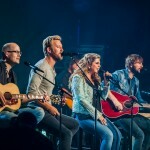 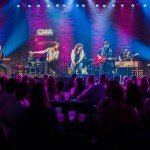 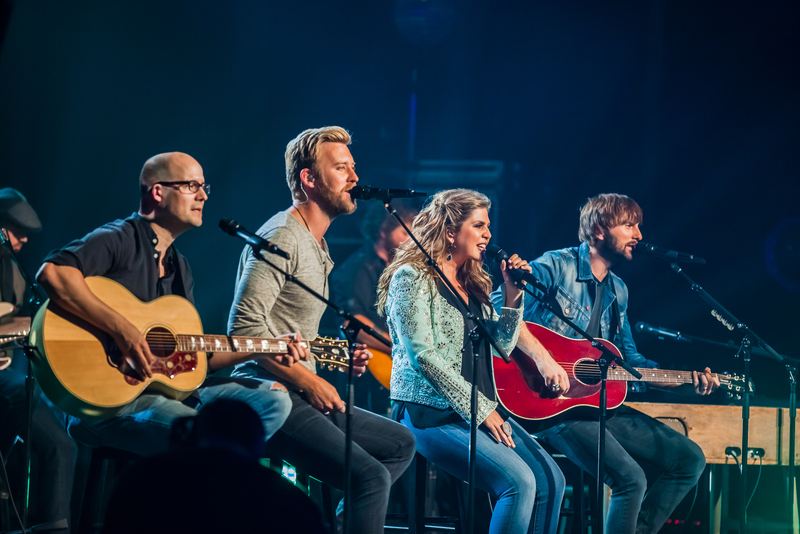 405 – CMA Presents Lady Antebellum: The six-time CMA Award winners share stories behind many of their hits, including “Need You Now” and “Downtown,” and songs from 747, in an exclusive acoustic performance at Nashville’s Marathon Music Works. 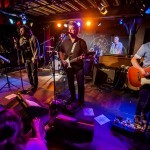 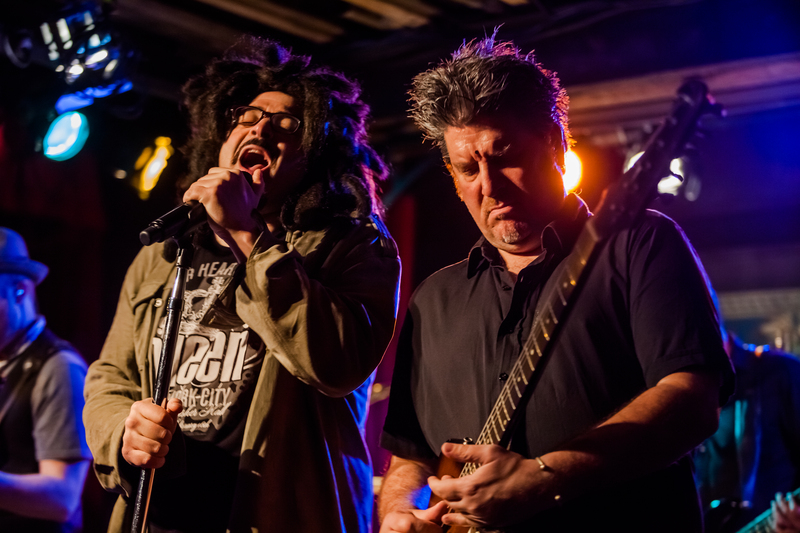 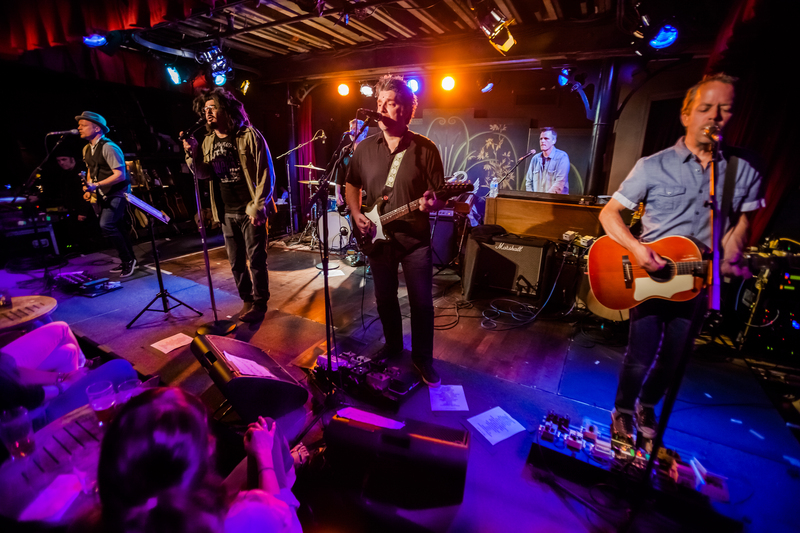 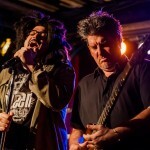 The performance includes first-time onstage collaborations with songwriters Rodney Clawson, Tom Douglas, Josh Kear, Luke Laird and Abe Stoklasa. 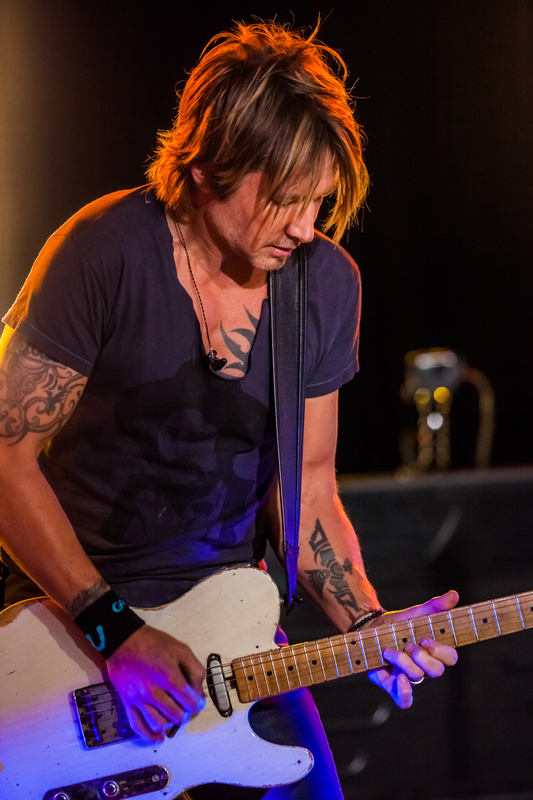 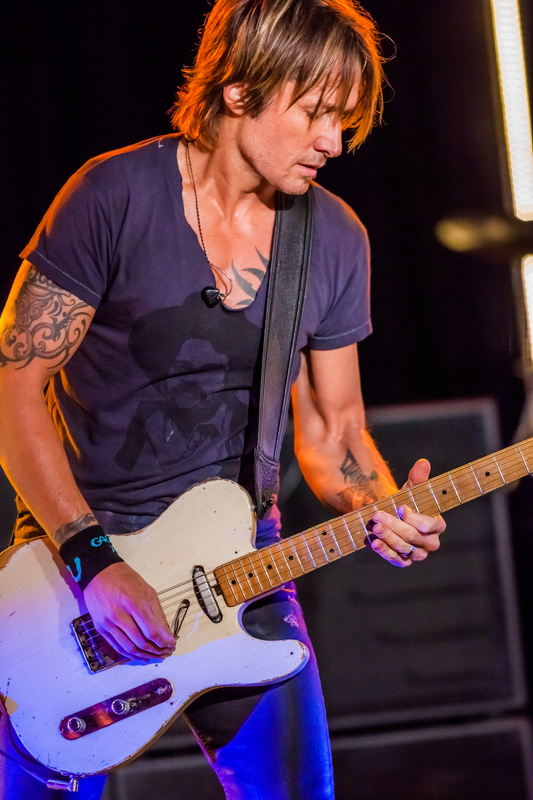 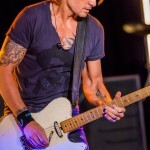 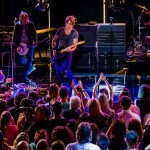 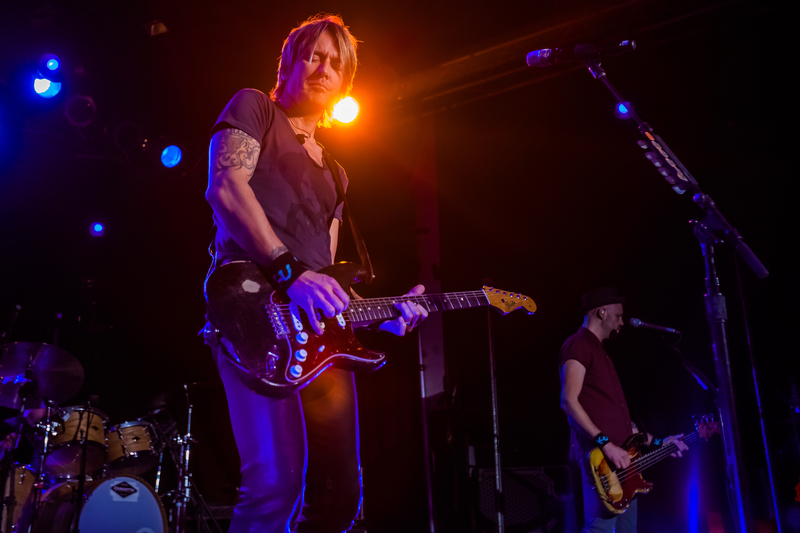 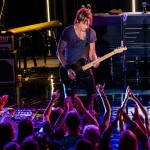 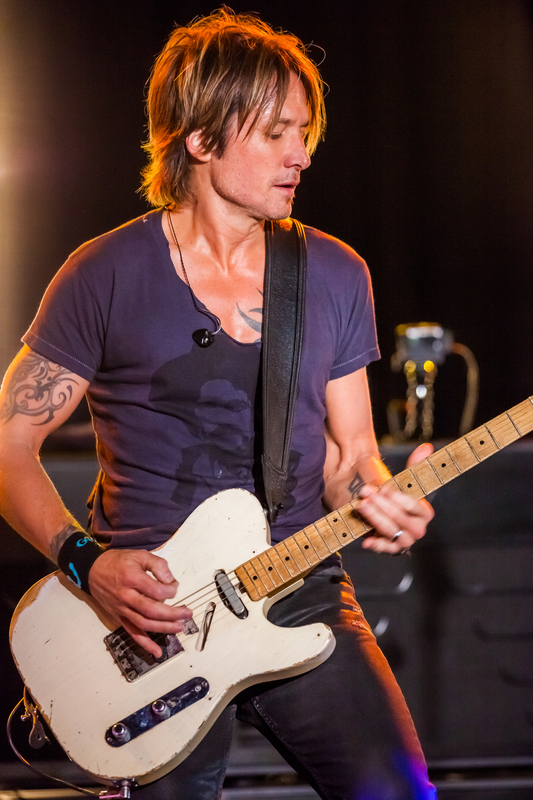 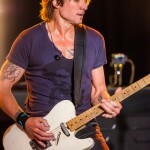 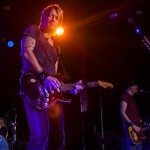 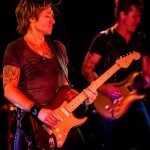 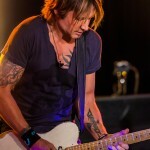 406 – Keith Urban: The Grammy Award-winning country music superstar performs nearly all of his 16 No. 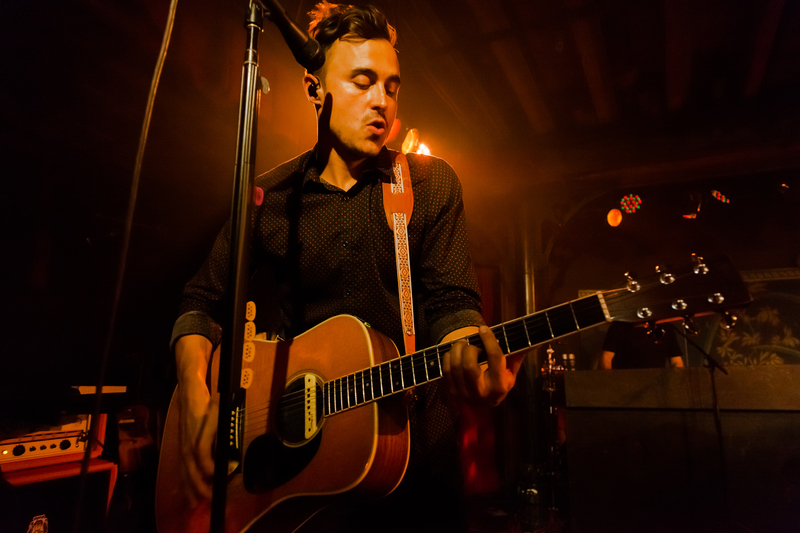 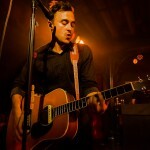 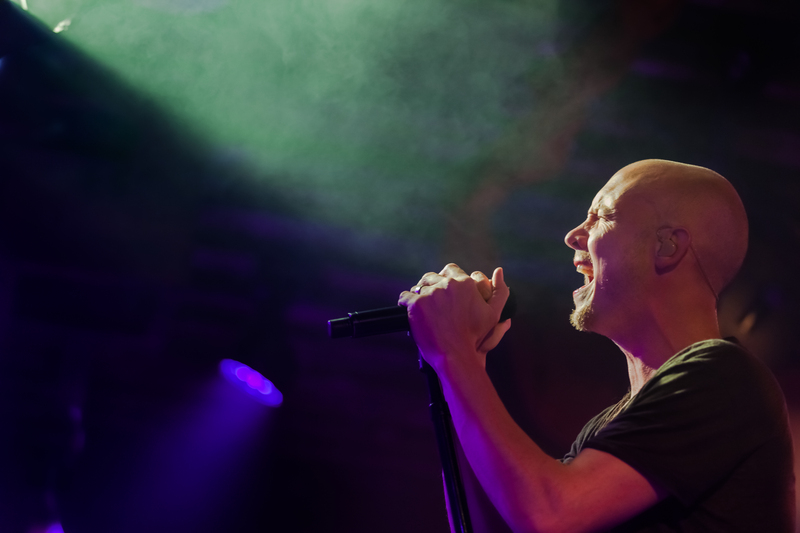 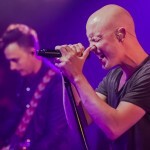 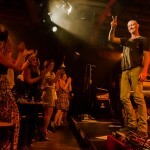 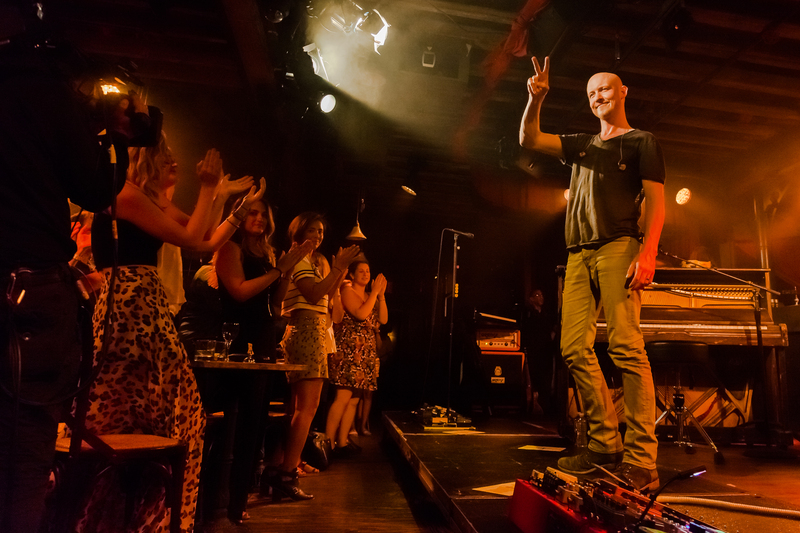 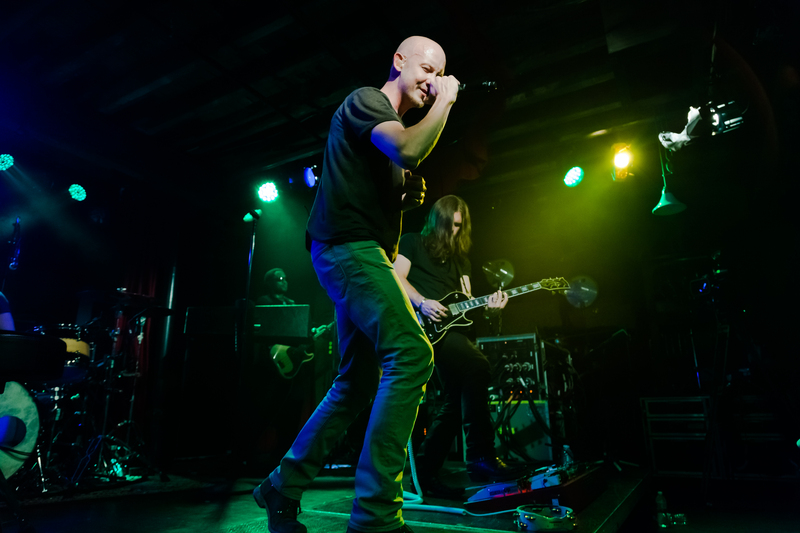 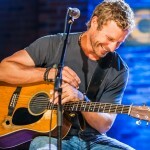 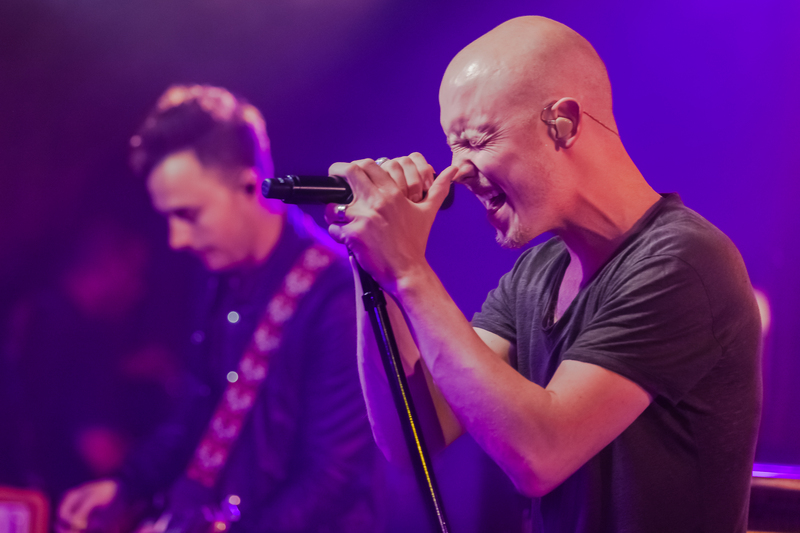 1 songs at New York’s Highline Ballroom, including his most recent chart-toppers “Cop Car” and “Somewhere in My Car” from his album FUSE. 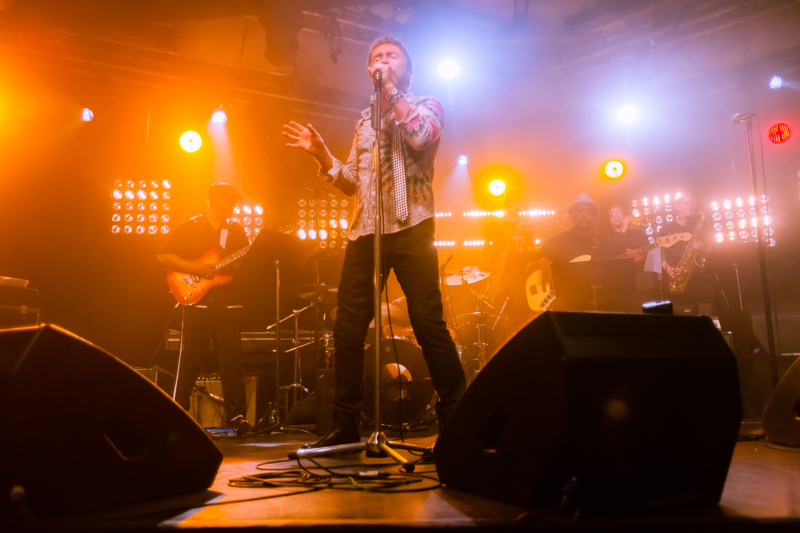 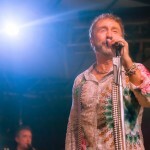 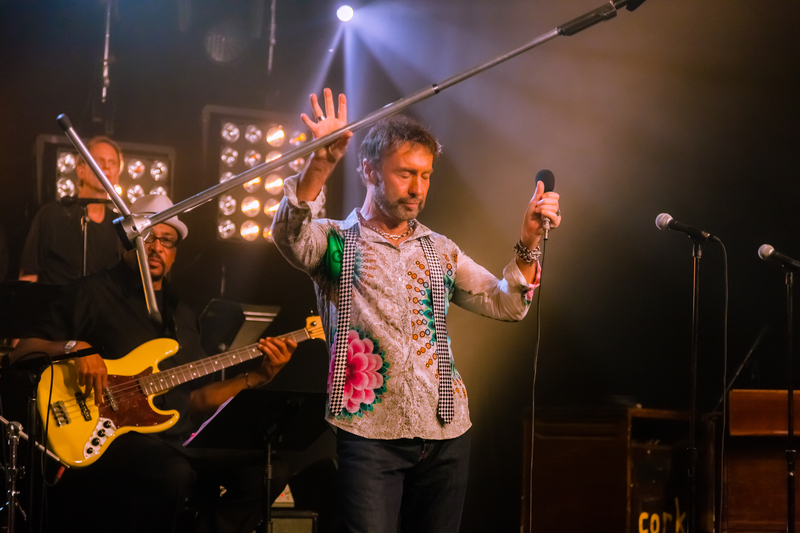 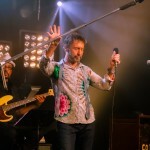 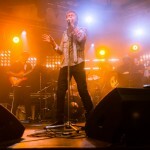 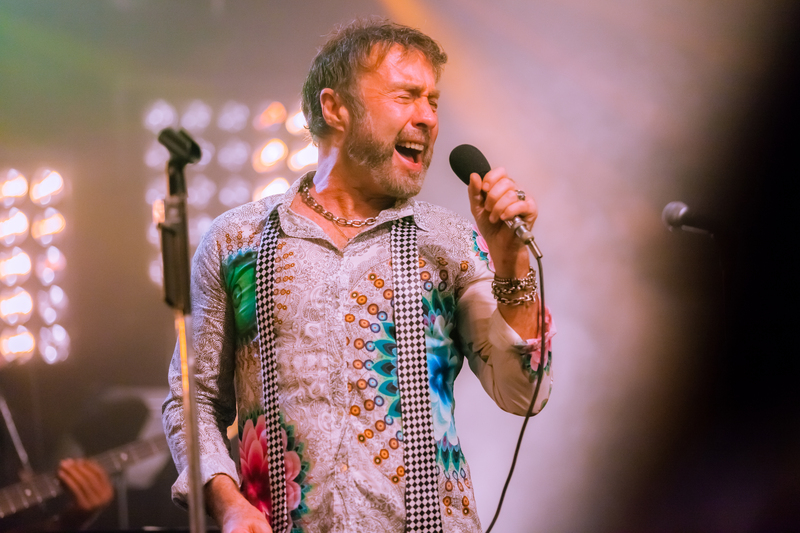 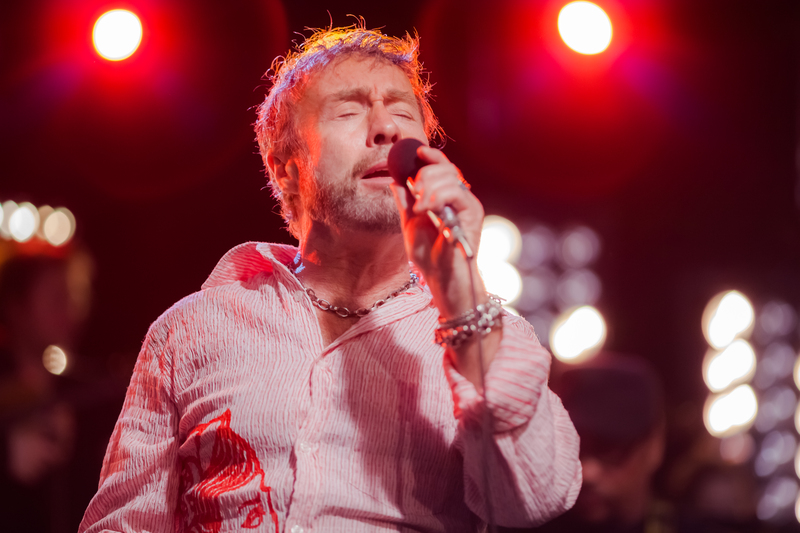 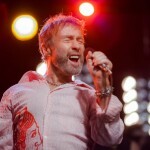 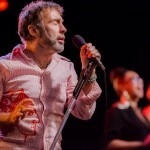 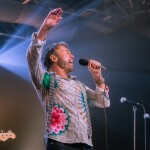 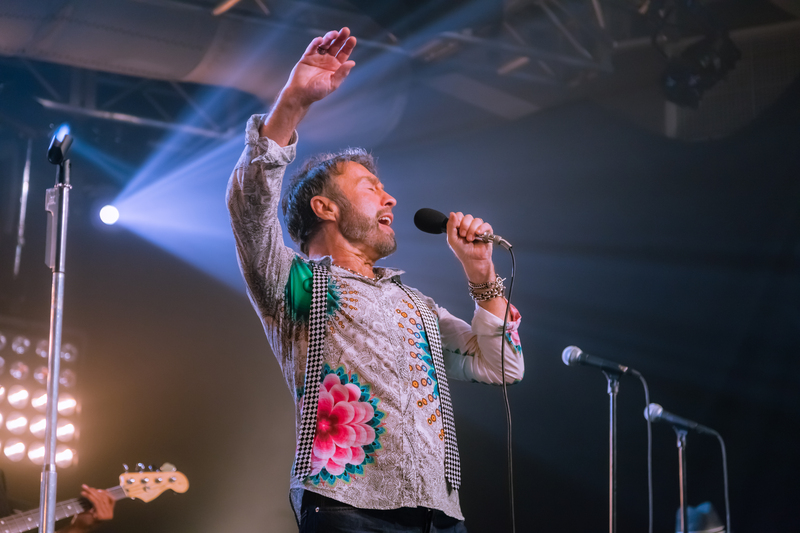 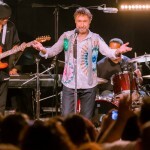 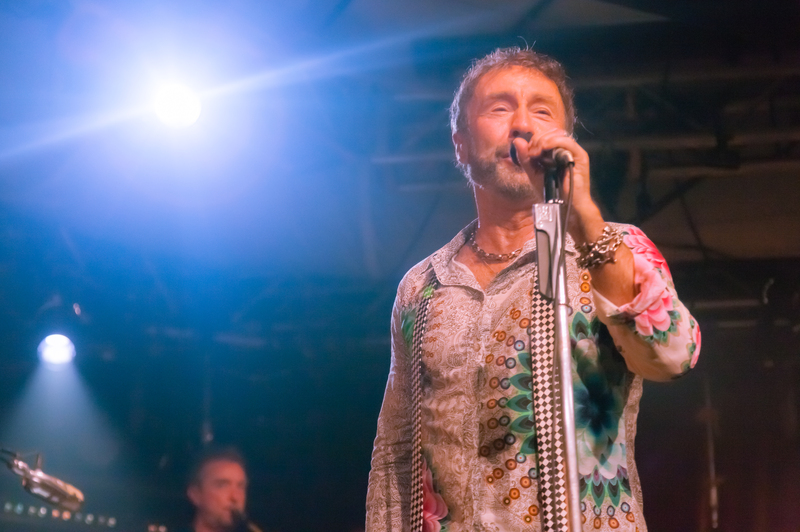 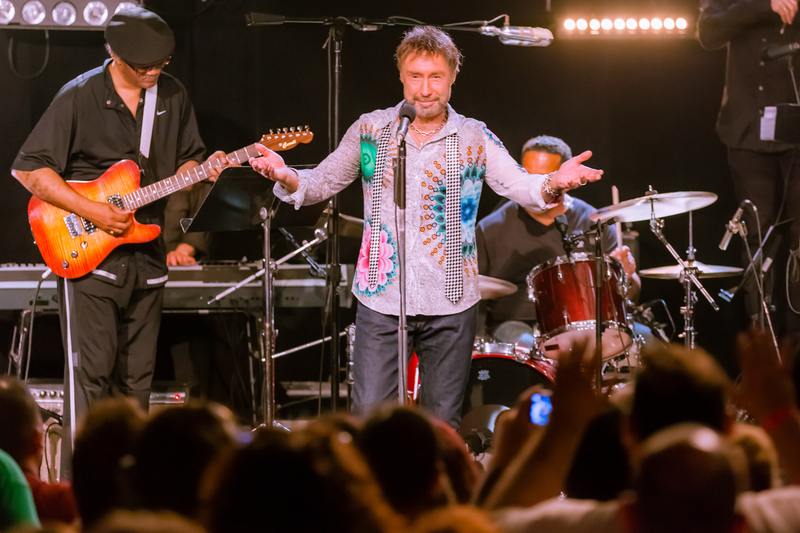 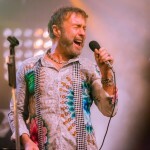 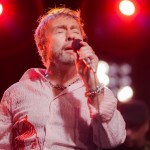 407 – Paul Rodgers: British rock singer/multi-instrumentalist/songwriter Paul Rodgers (Free, Bad Company) performs the music of Stax Records with Memphis’ famed Hi Rhythm Section at the iHeartRadio Theatre in New York City. 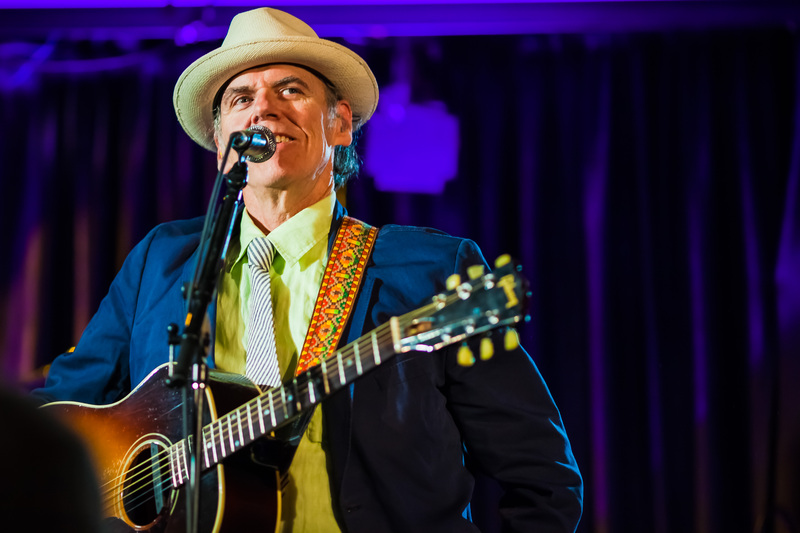 The multi-platinum selling artist and Grammy nominee also debuts songs from his first studio album in 13 years, The Royal Sessions. 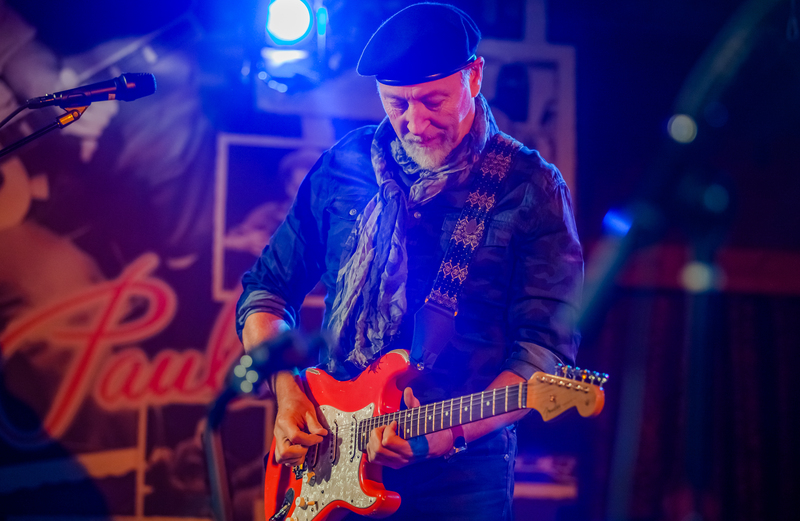 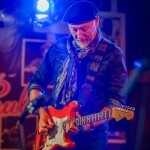 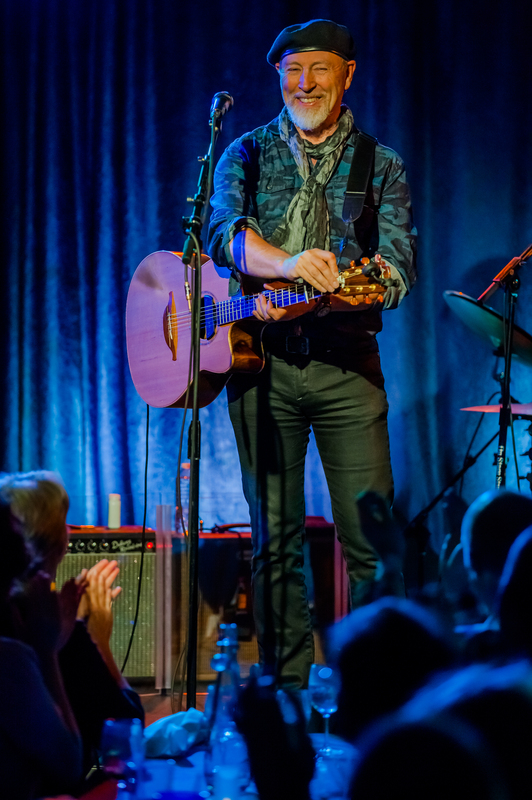 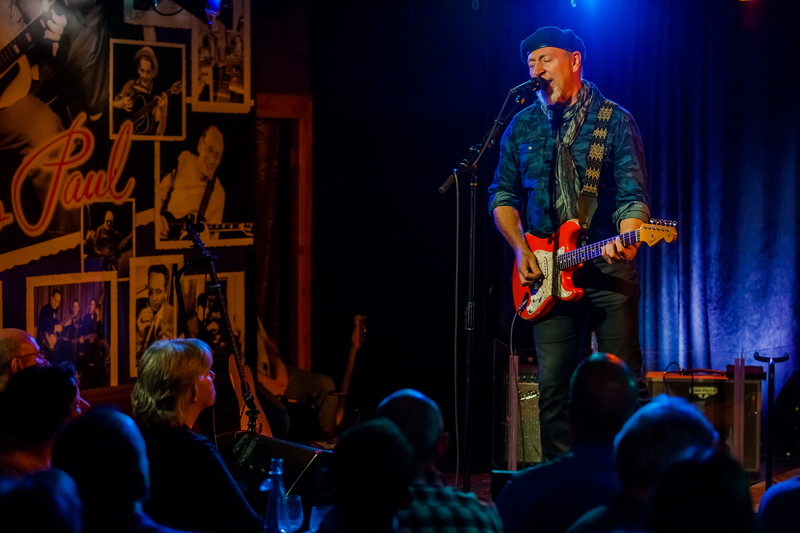 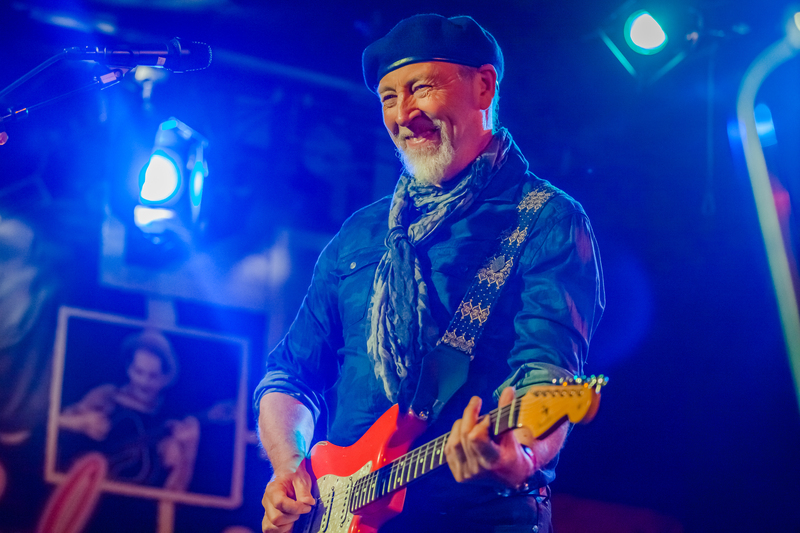 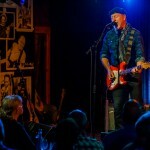 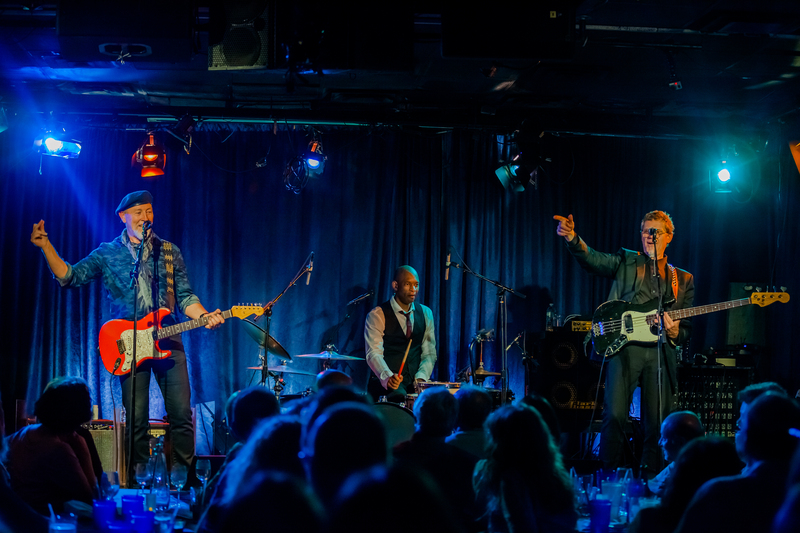 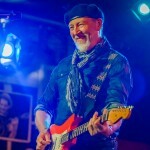 409 – Richard Thompson: Named by Rolling Stone as one of the “Top 25 Guitarists of All Time,” the British songwriter showcases his iconic guitar work at the Iridium. 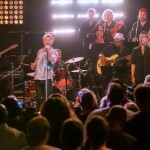 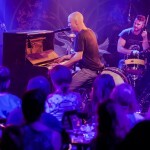 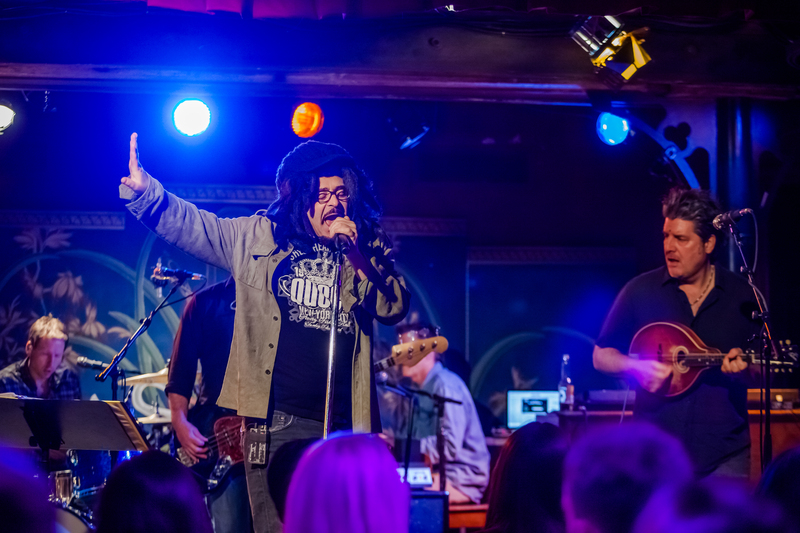 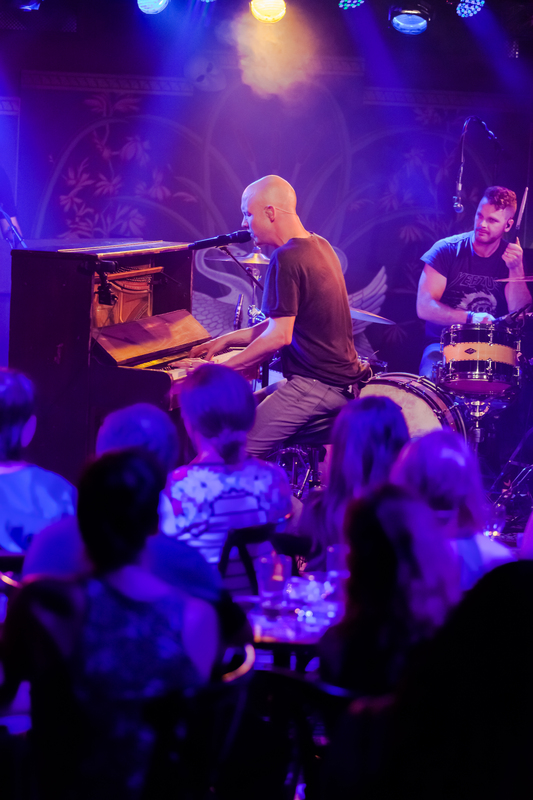 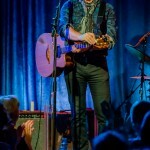 The Grammy Award nominee performs hits from his most recent release Acoustic Classics (“Wall of Death,” “Vincent Black Lightning”) as well as songs from his 2013 studio album, Electric. 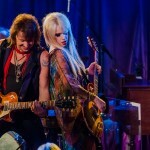 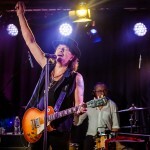 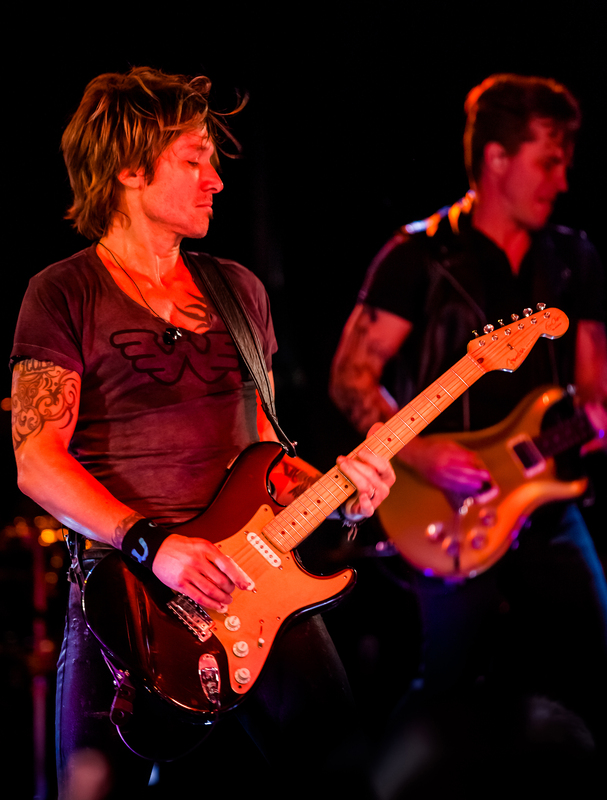 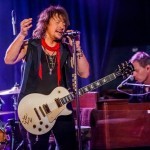 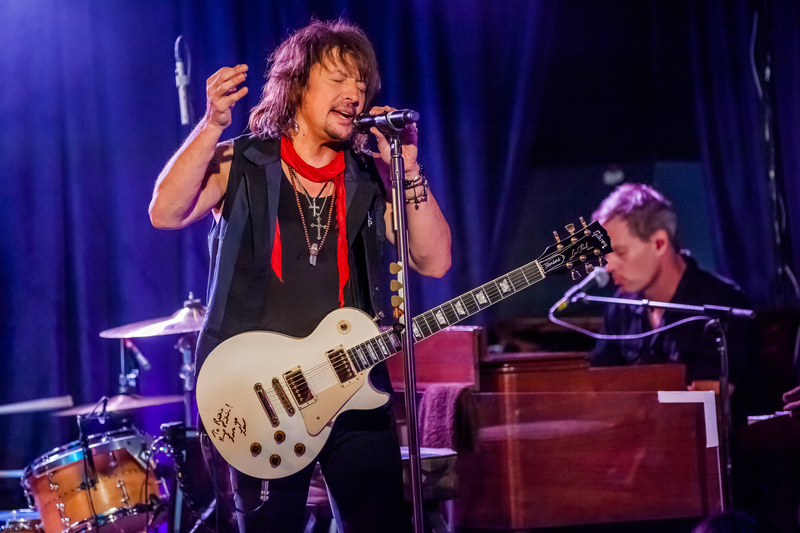 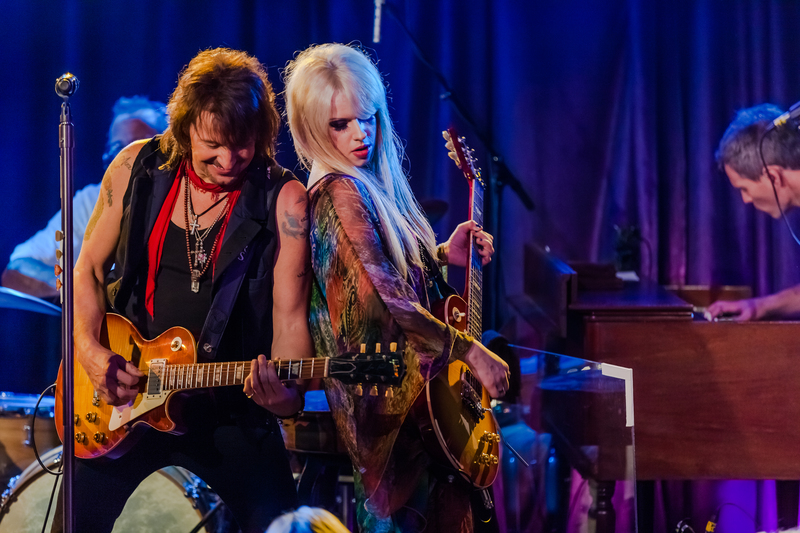 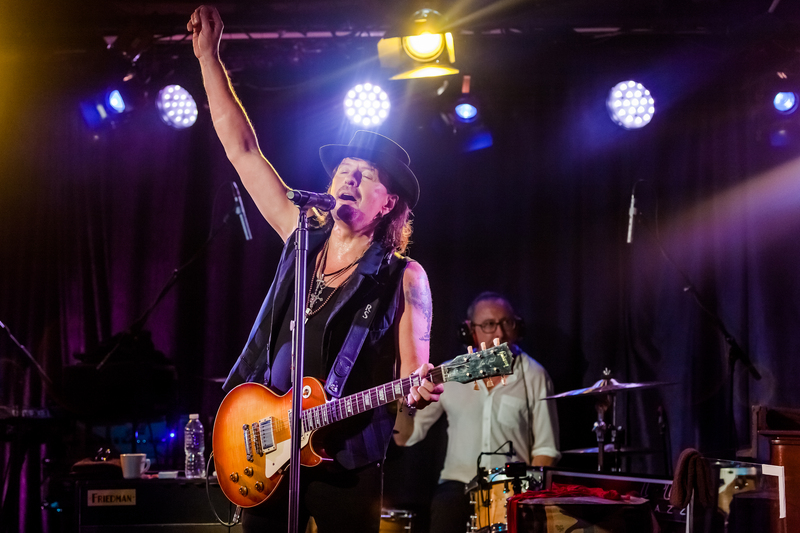 410 – Richie Sambora: Founding member of Bon Jovi, and co-creator of some of the most instantly recognizable songs today, Sambora performs songs from his solo albums Undiscovered Soul, Stranger in This Town and Aftermath of the Lowdown, and pays tribute to his idol Les Paul at the Iridium, where the guitar pioneer played weekly until his death in 2009. 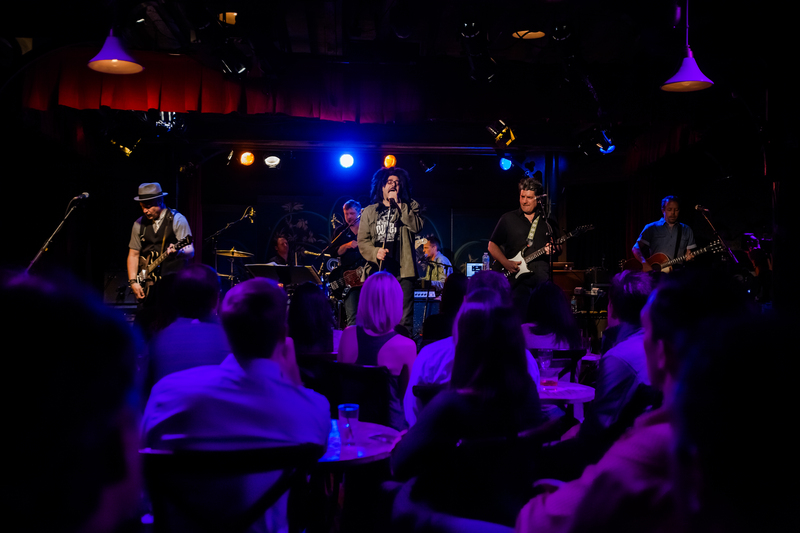 Front and Center is a production of Front and Center Entertainment, LLC and is a presentation of WLIW LLC for WNET. 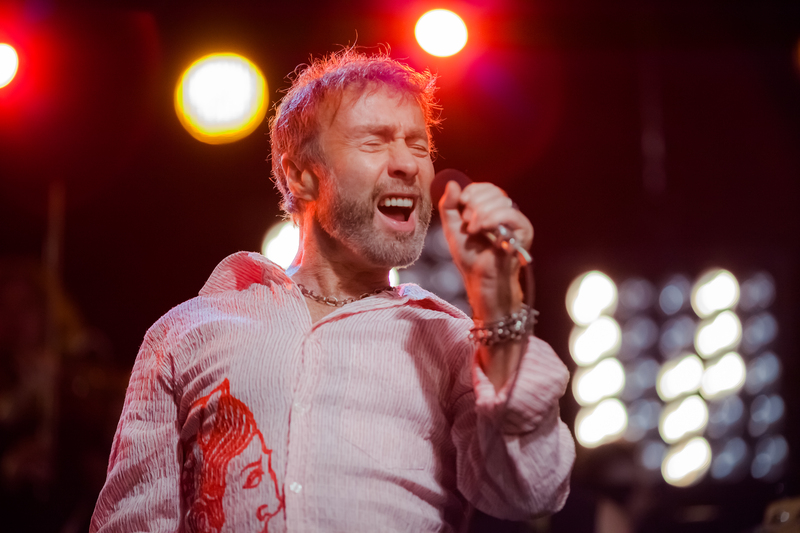 The series is distributed nationally by American Public Television. 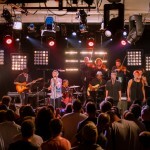 American Public Television (APT) has been a leading distributor of high-quality, top-rated programming to America’s public television stations since 1961. 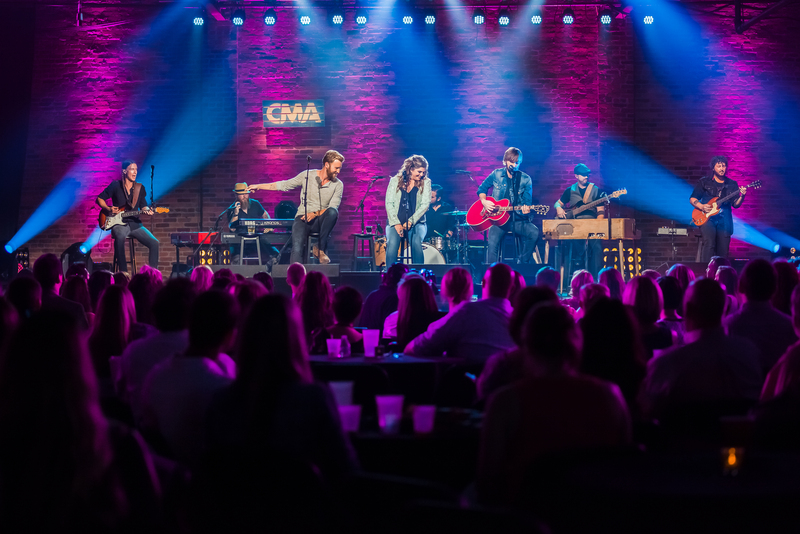 For nearly 10 years, APT has distributed approximately half of the top 100 highest-rated public television titles. 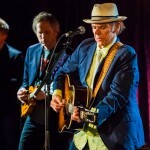 Among its 300 new program titles per year are prominent documentaries, news and current affairs programs, dramatic series, how-to programs, children’s series and classic movies, including Rick Steves’ Europe, Moyers & Company, Doc Martin, America’s Test Kitchen From Cook’s Illustrated, Nightly Business Report, Globe Trekker, BBC World News, Lidia’s Italy, Rosemary & Thyme, Live From the Artists Den, NHK Newsline, Simply Ming, Midsomer Murders, P. Allen Smith’s Garden Home and more. 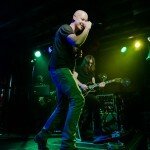 APT also licenses programs internationally through its APT Worldwide service. 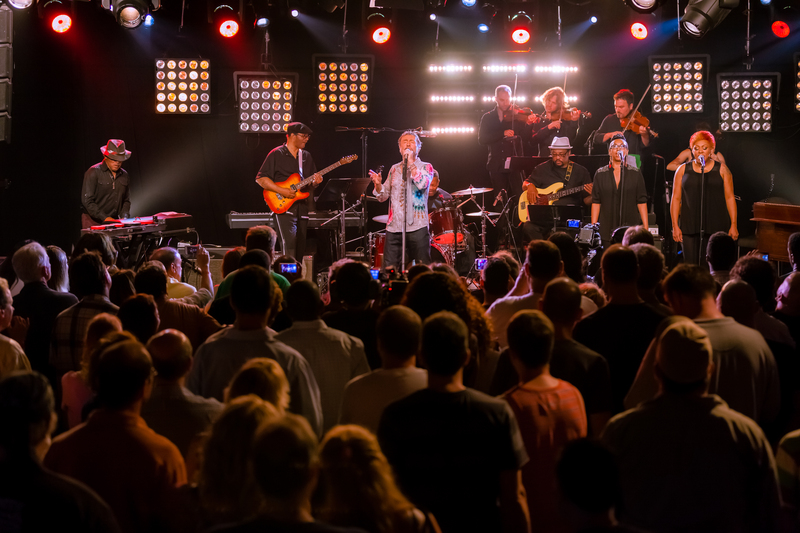 In 2006, APT launched Create® TV – the TV channel featuring the best of public television’s lifestyle programming. 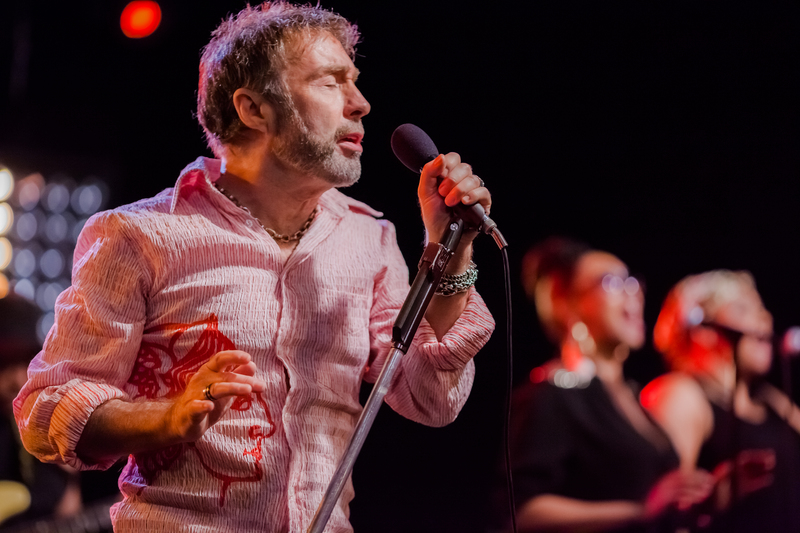 APT is also a partner in WORLD™, public television’s premier news and documentary channel.